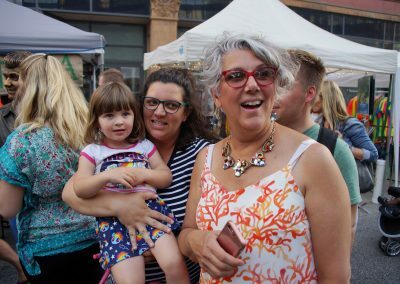 The 2018 Night Market season started on June 13 for the fifth consecutive summer, converting the city’s main street from frantic automobile traffic to groups of leisurely strolling families and friends. 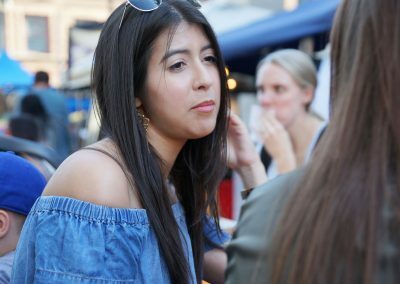 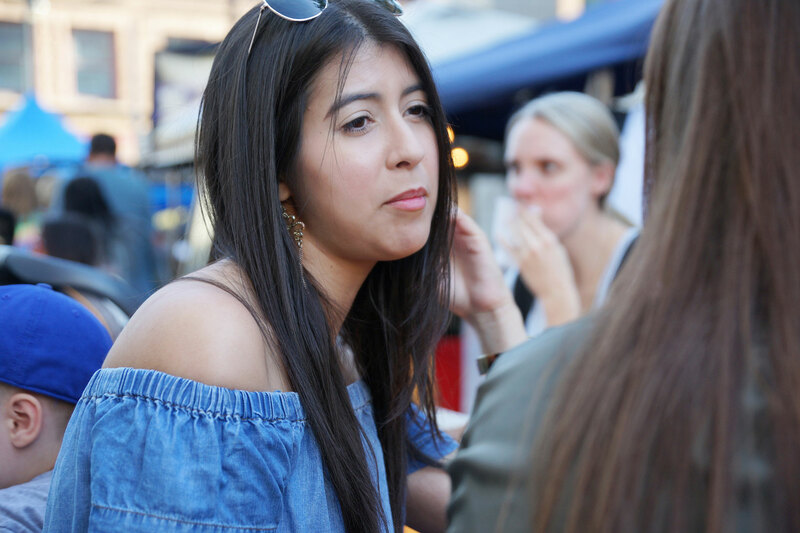 The Night Market is a monthly, open-air emporium that offers a wide variety of experiences for people of all backgrounds and ages. 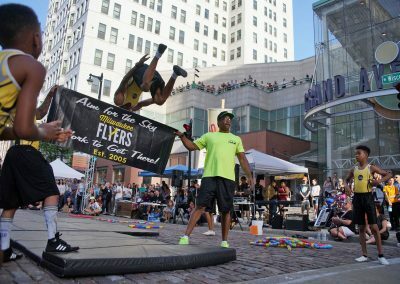 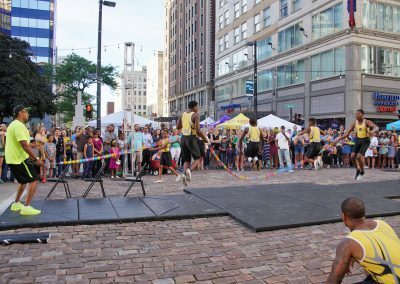 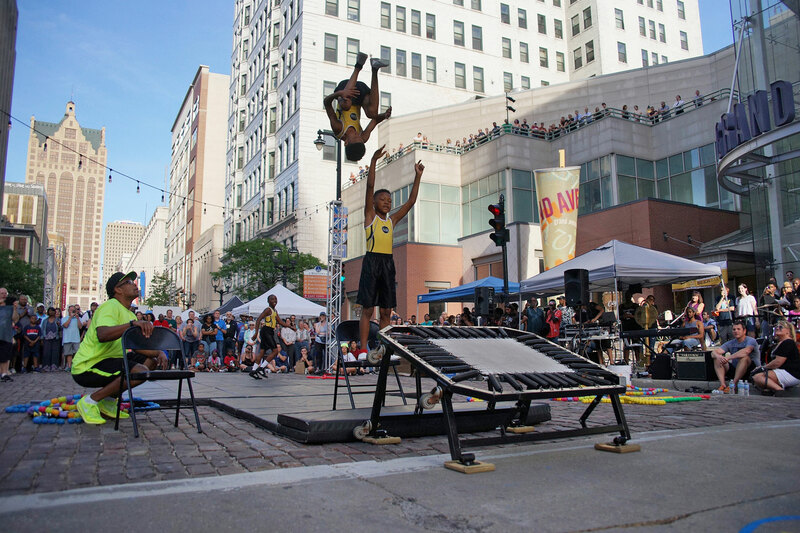 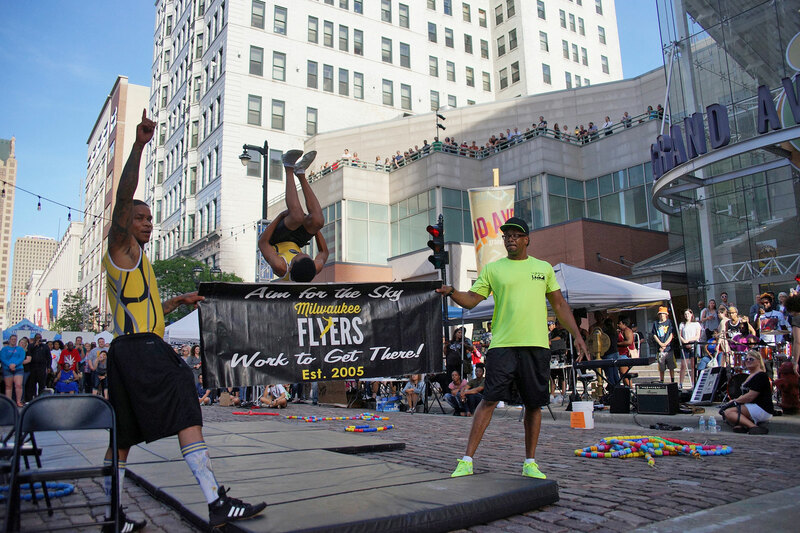 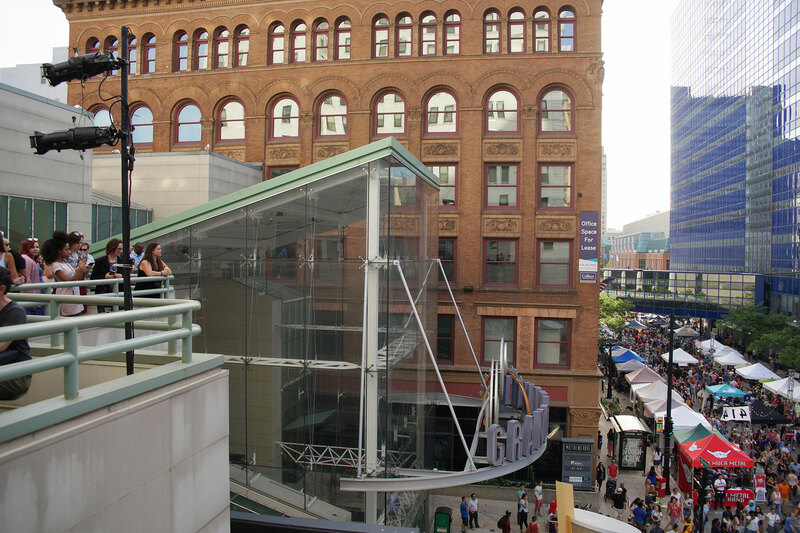 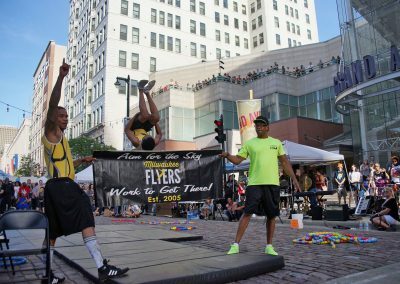 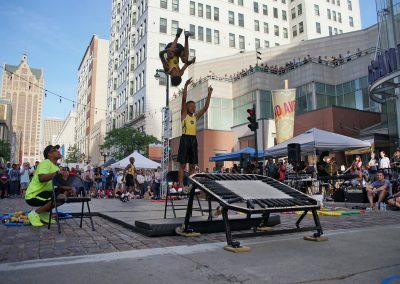 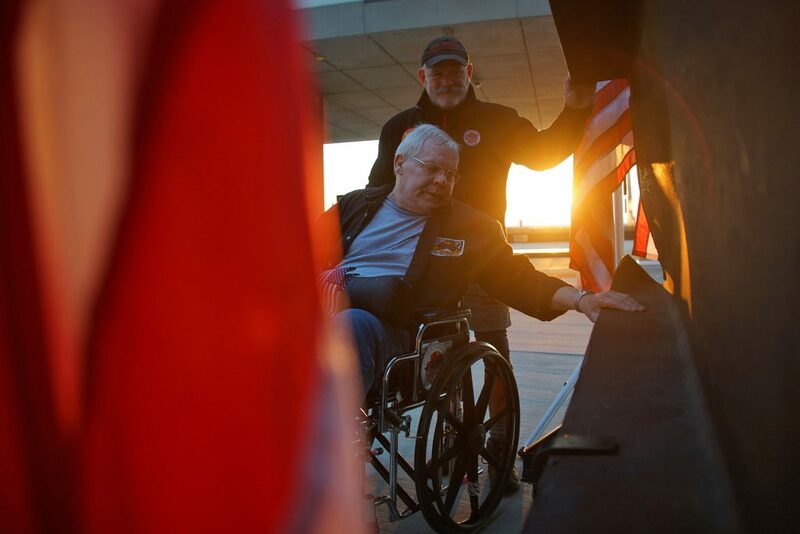 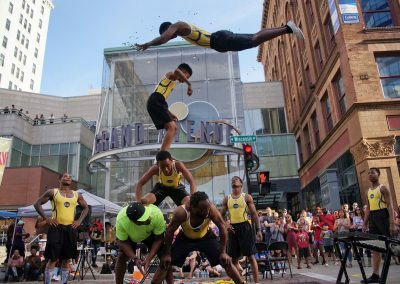 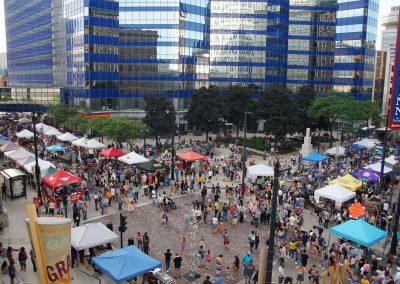 The area from West Wisconsin Avenue, between 2nd and 4th streets, and Old World Third Street, between Wisconsin Avenue and Wells Street is transformed to host the event. 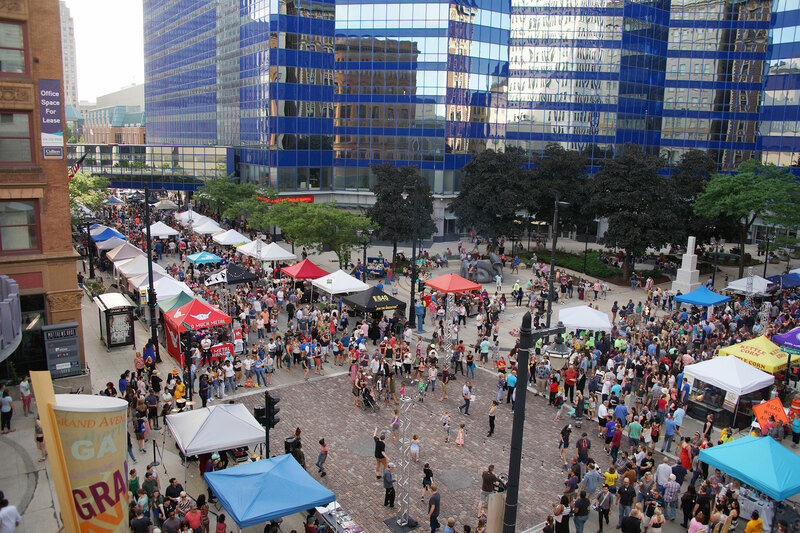 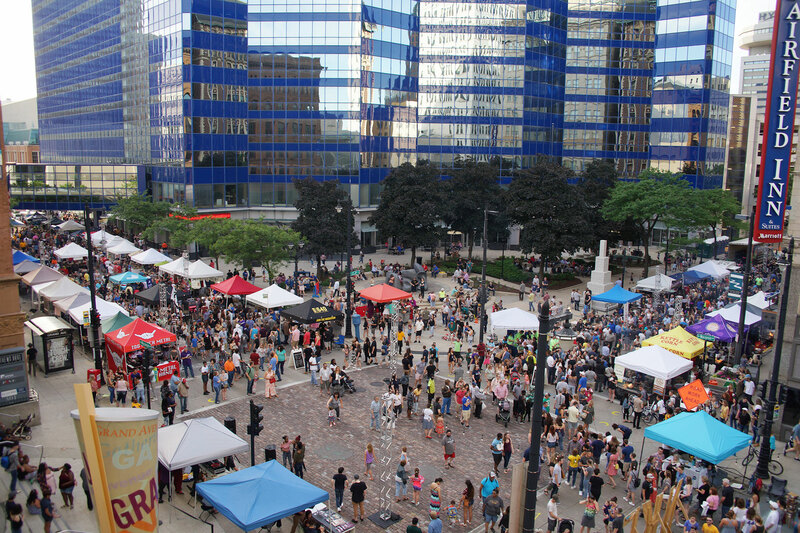 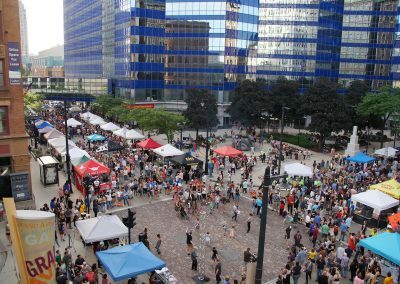 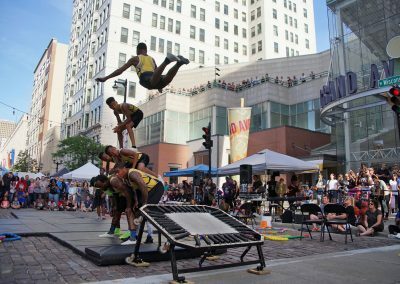 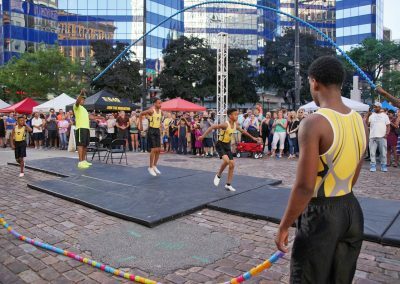 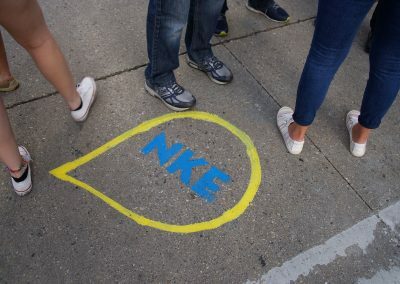 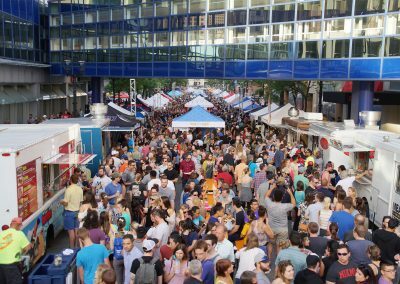 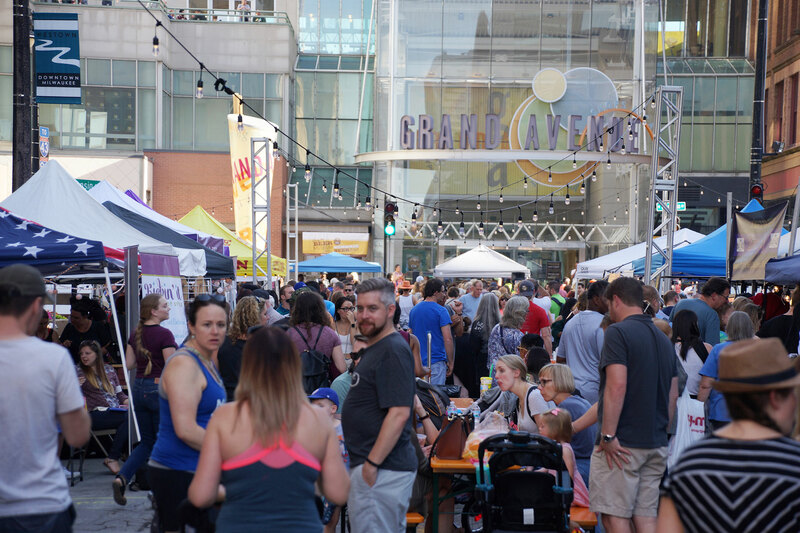 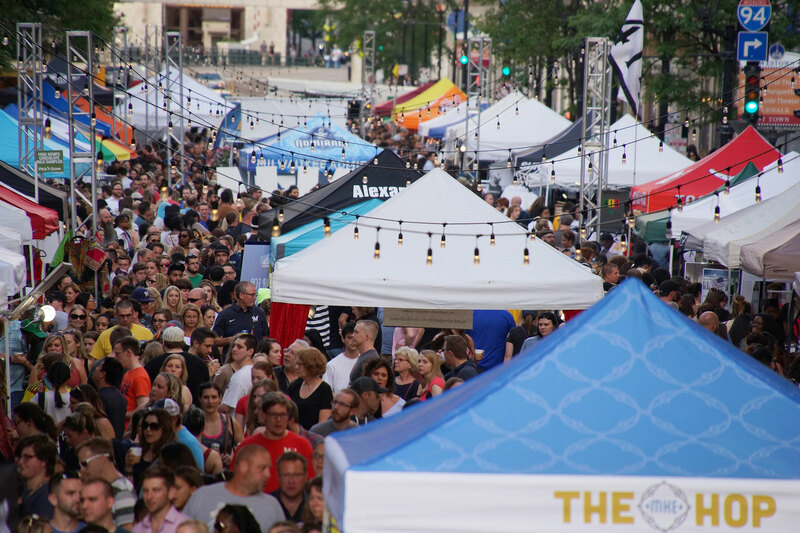 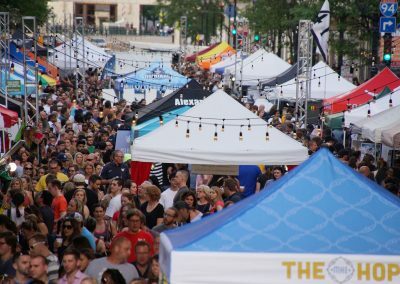 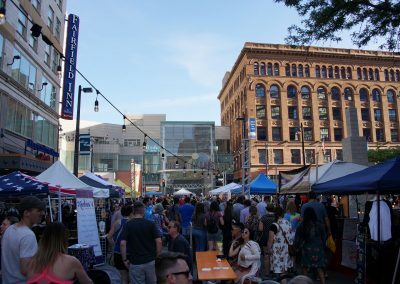 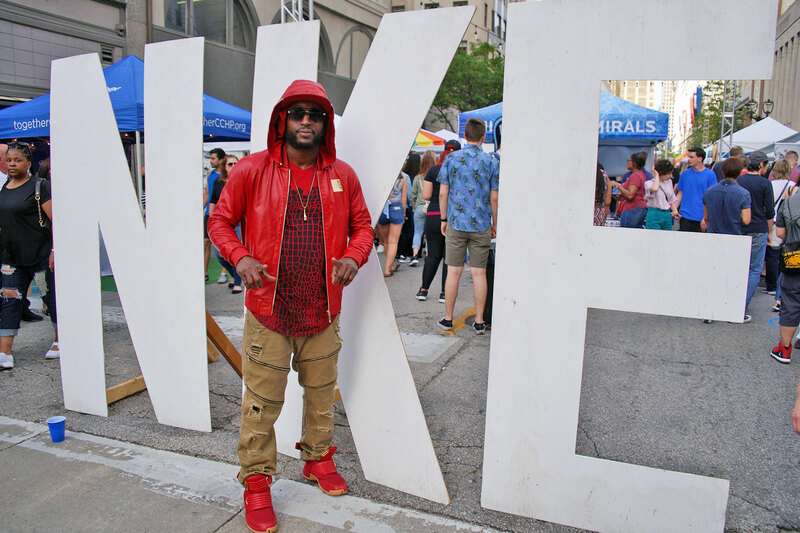 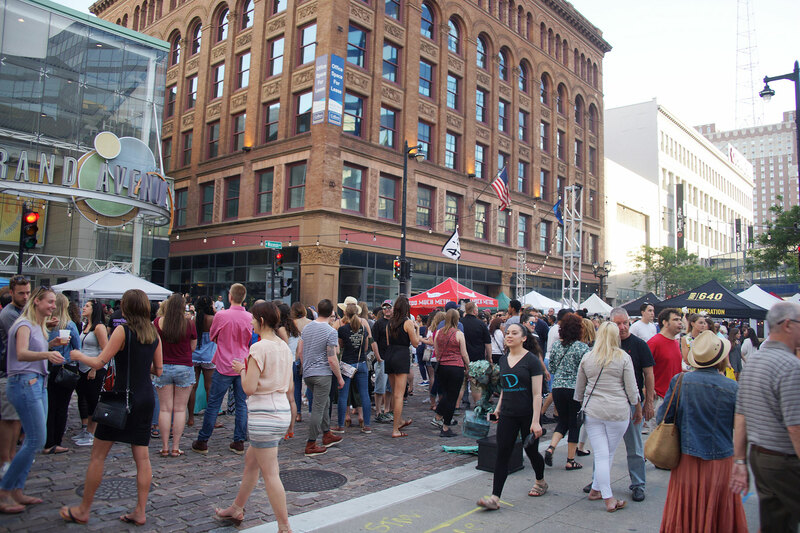 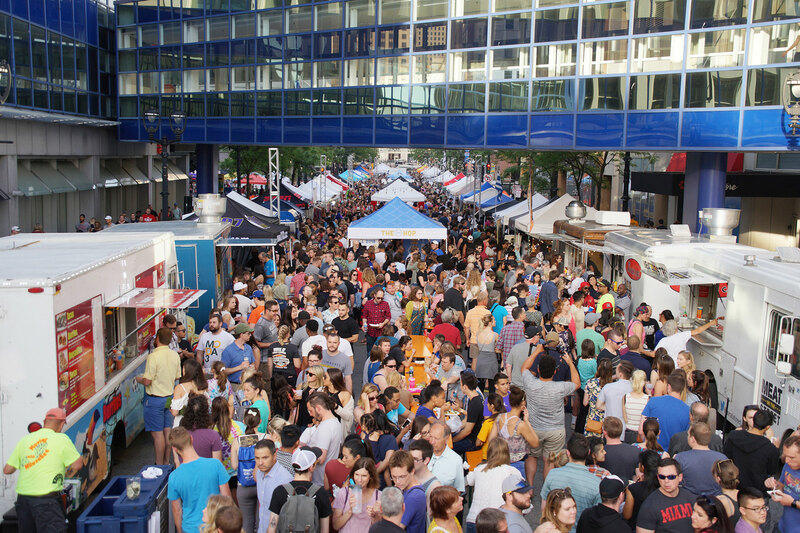 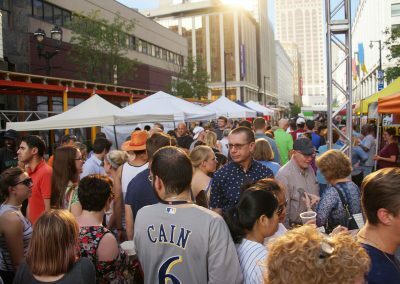 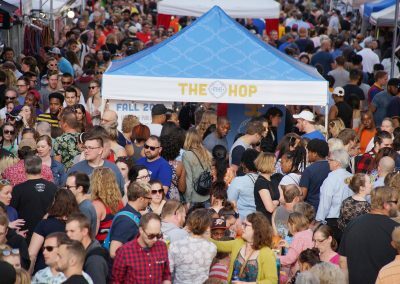 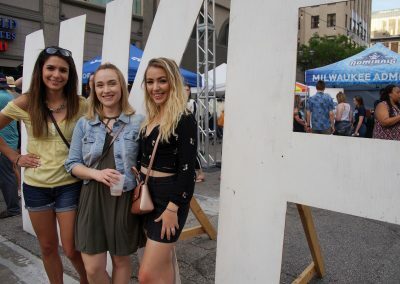 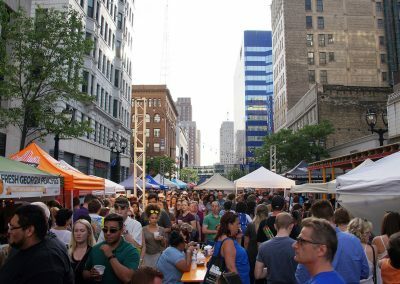 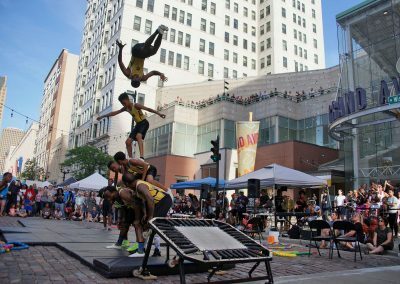 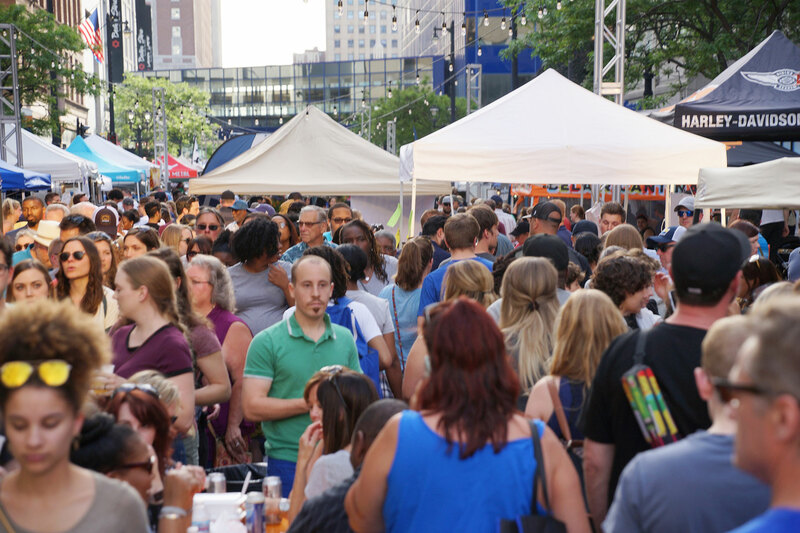 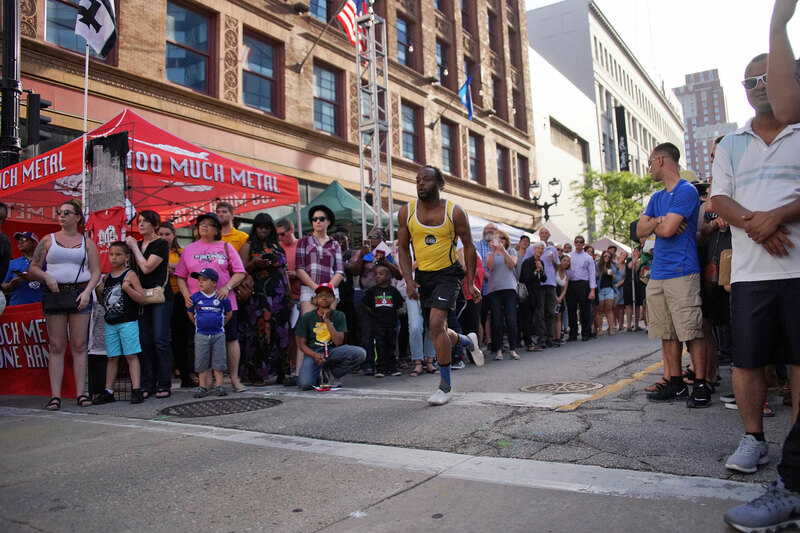 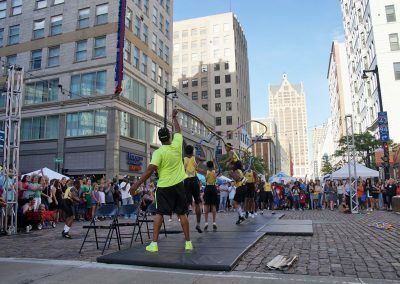 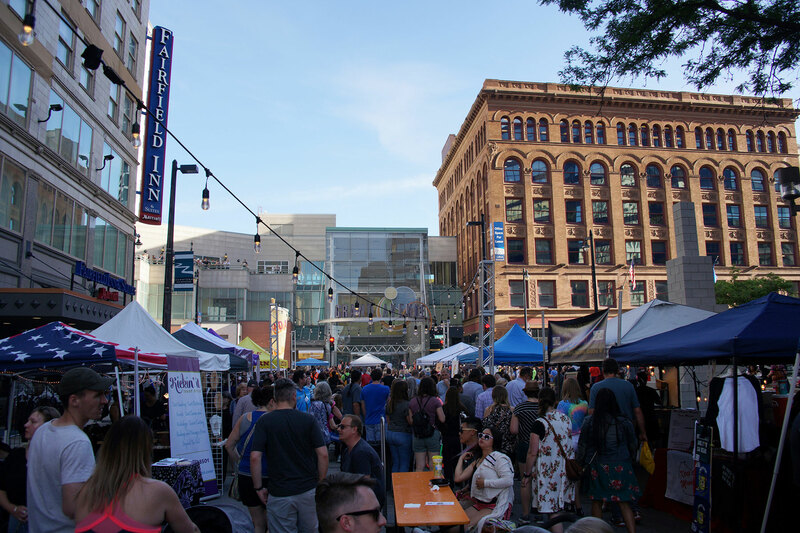 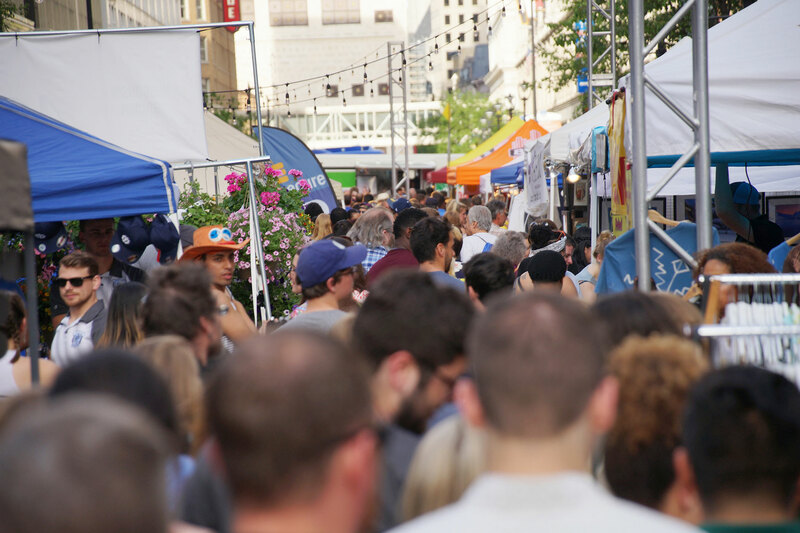 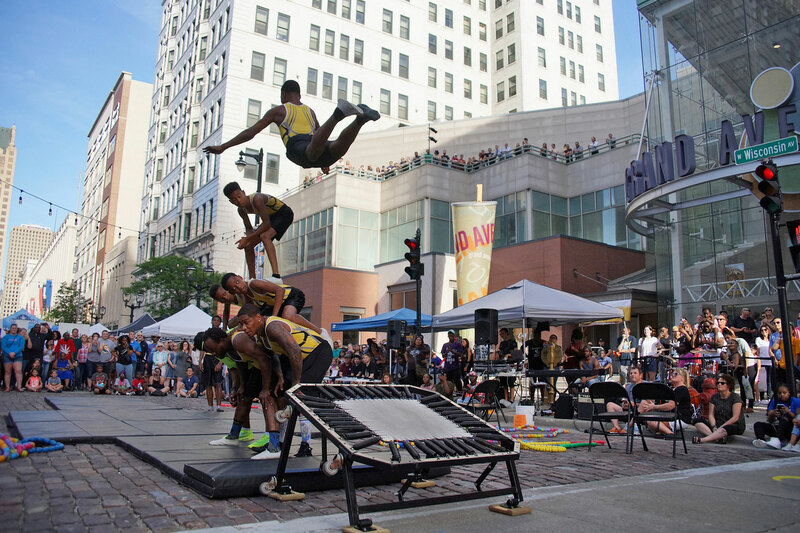 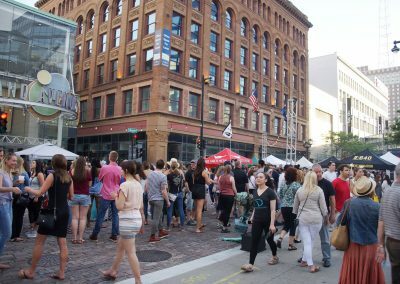 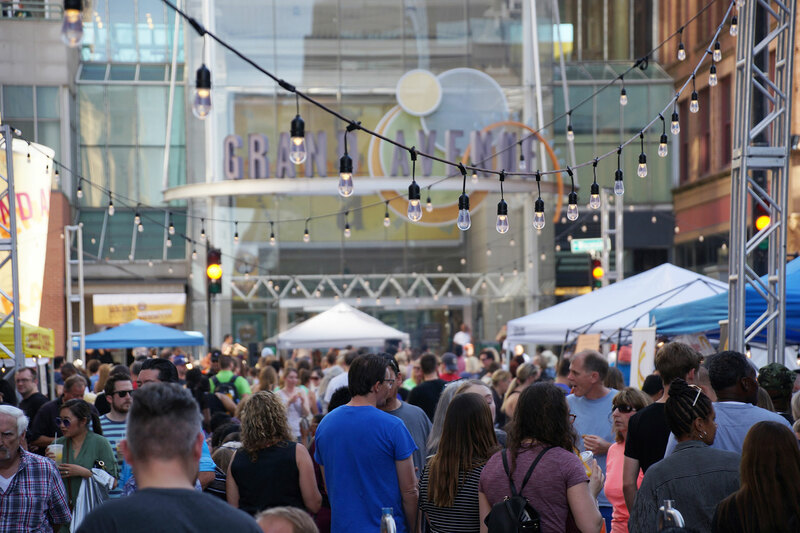 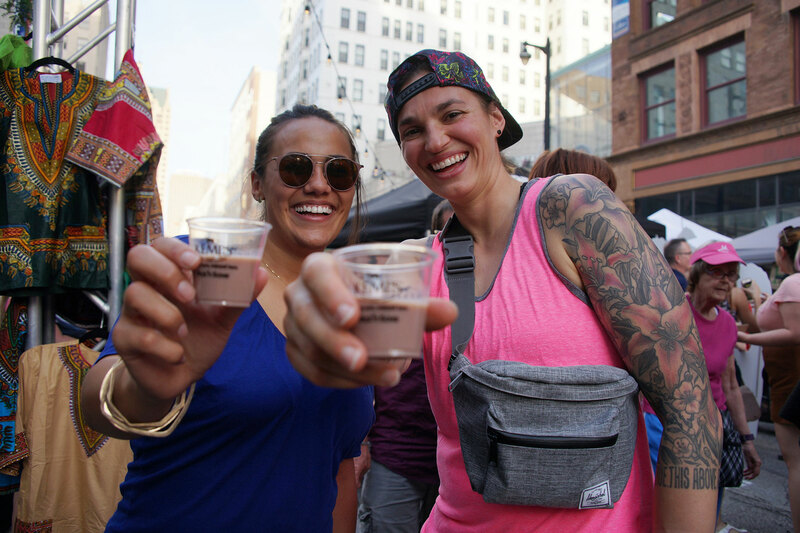 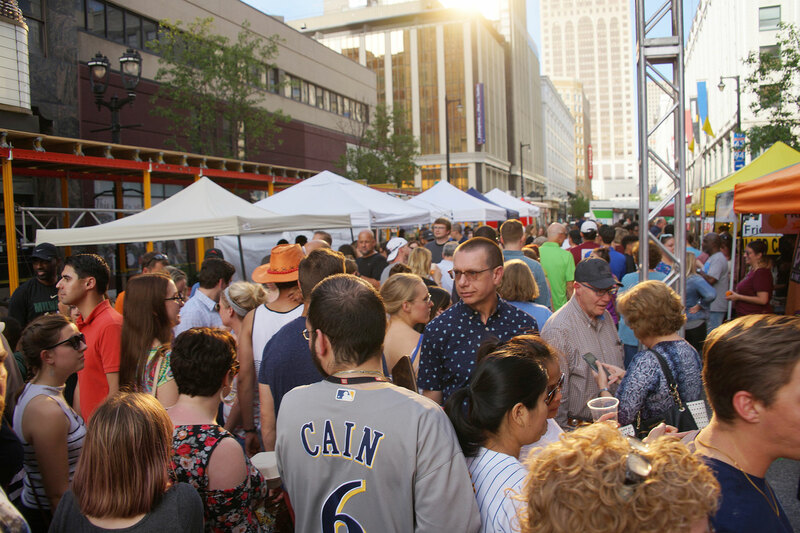 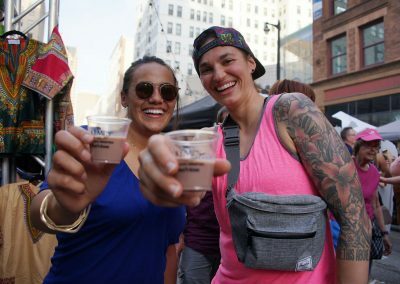 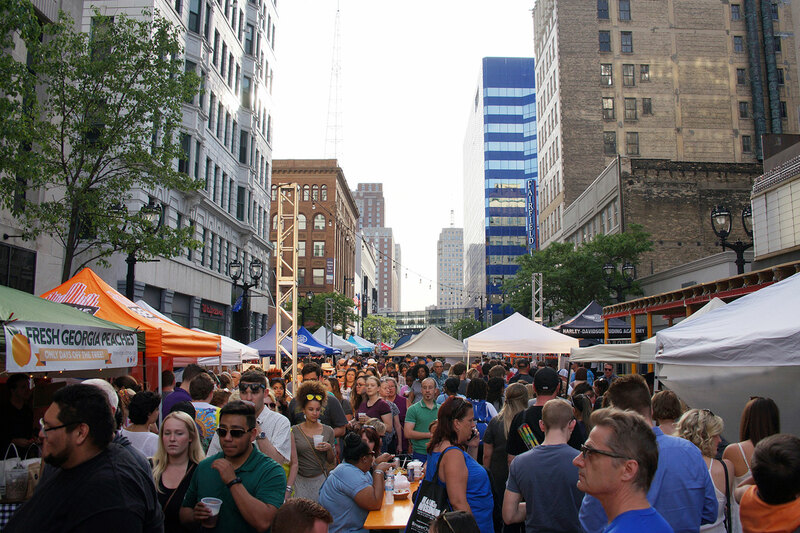 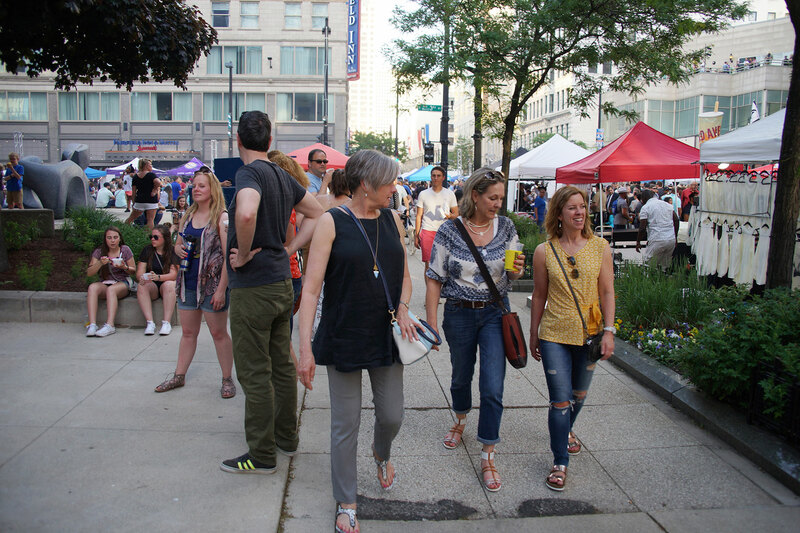 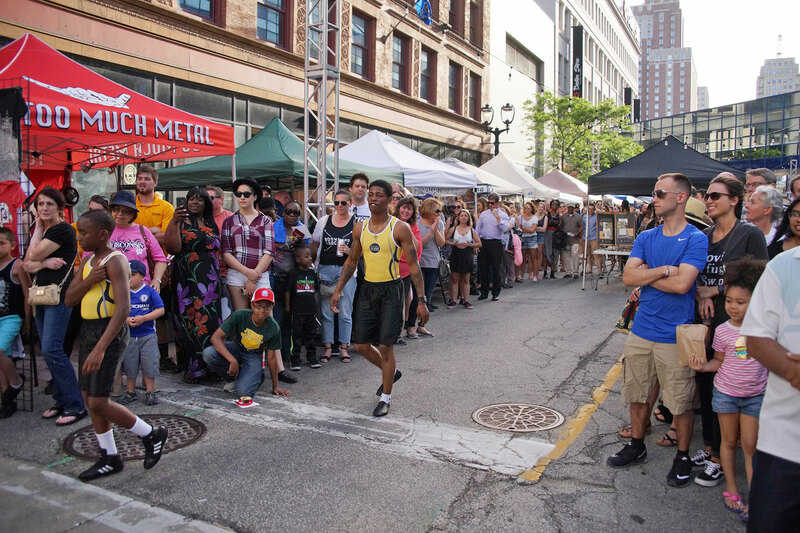 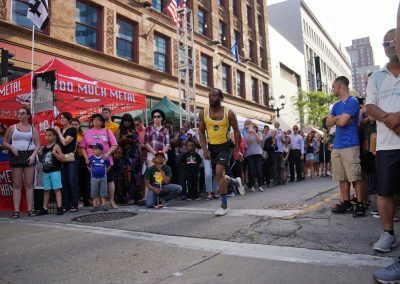 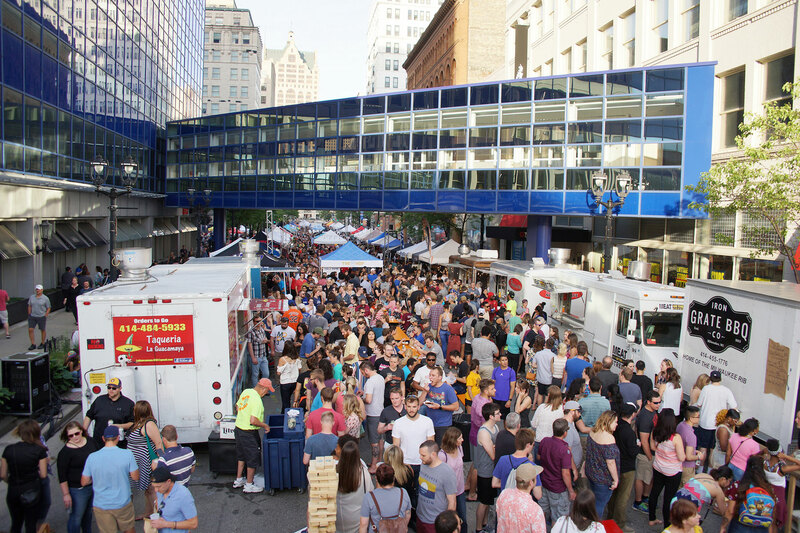 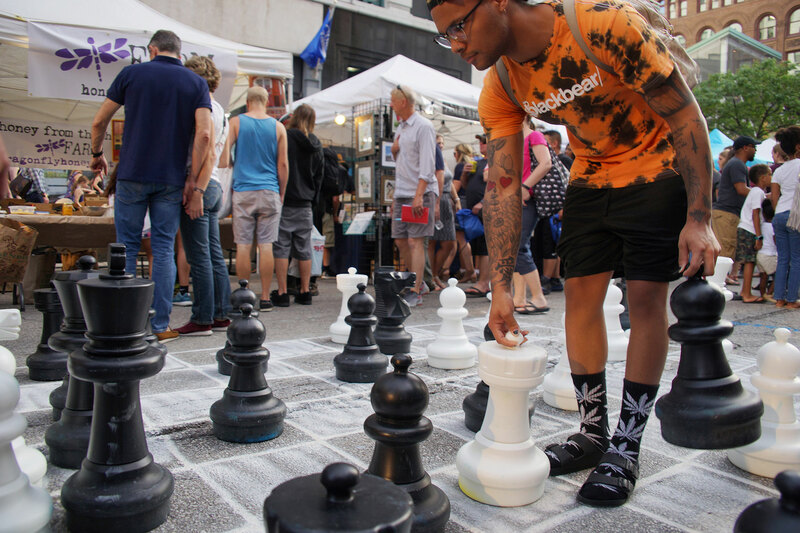 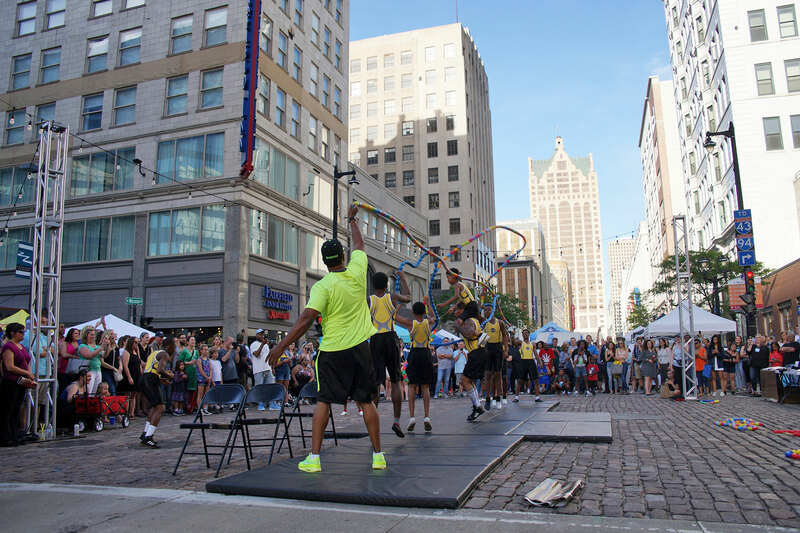 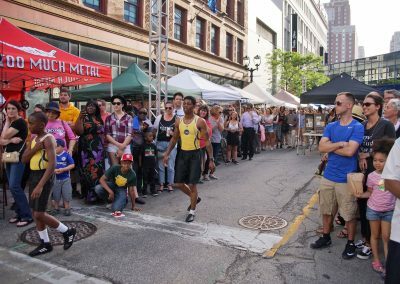 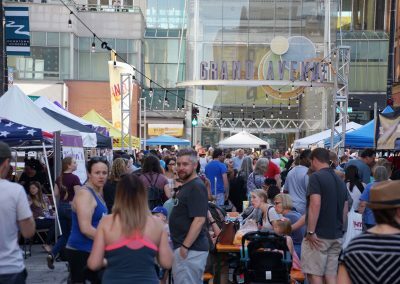 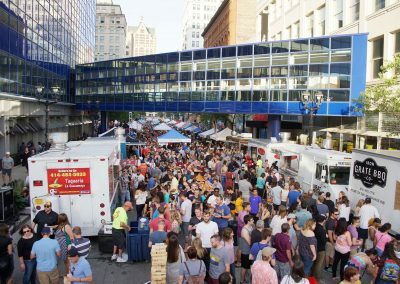 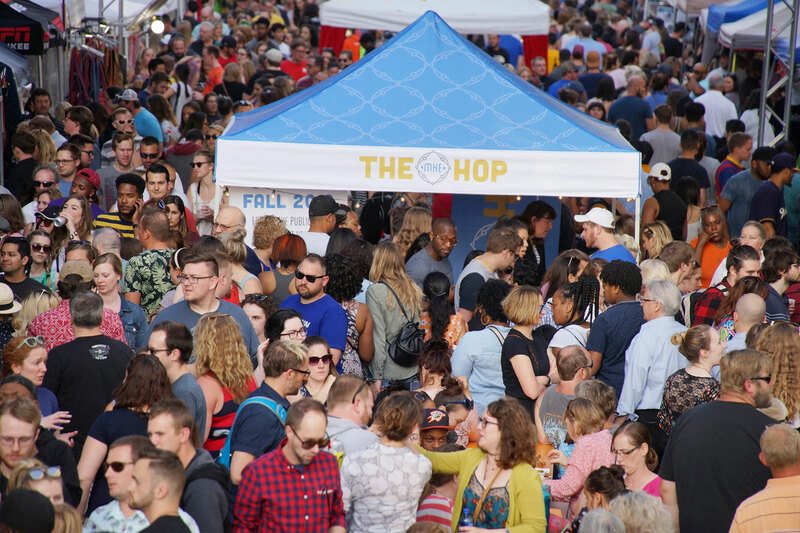 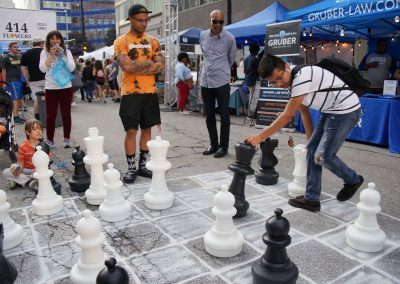 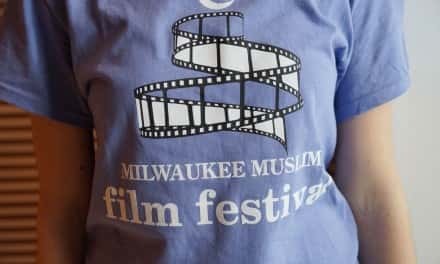 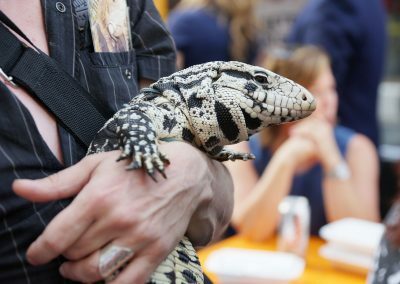 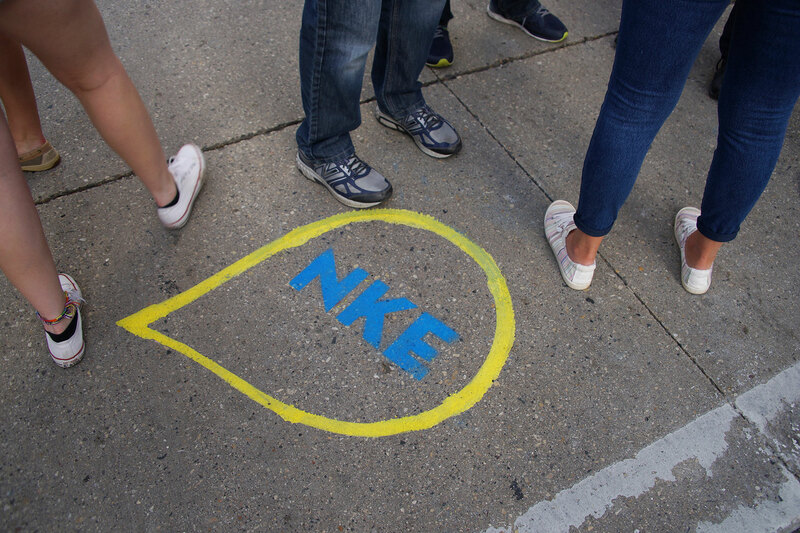 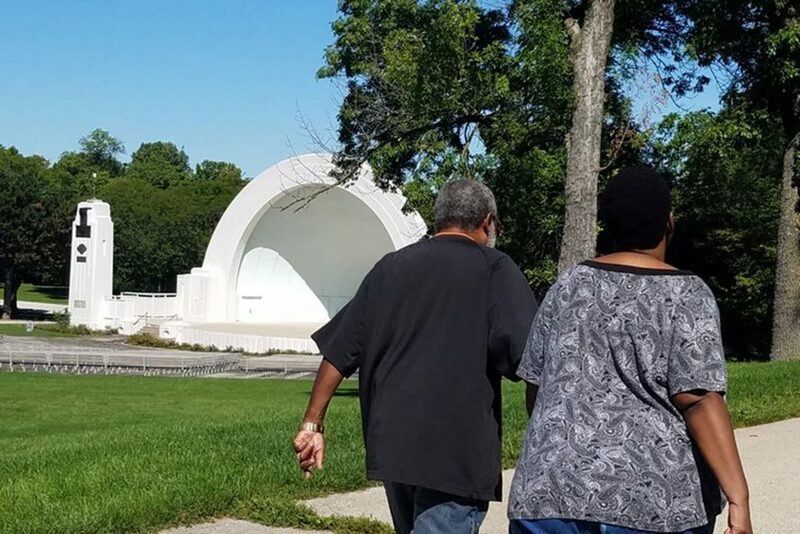 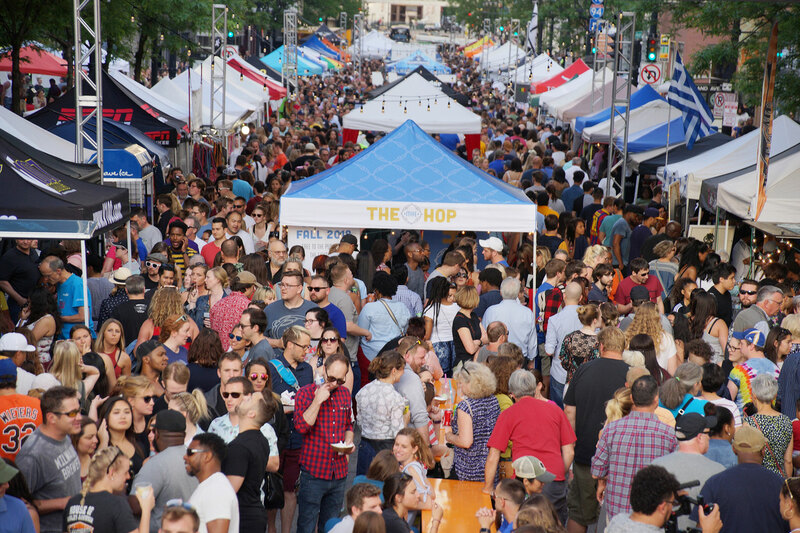 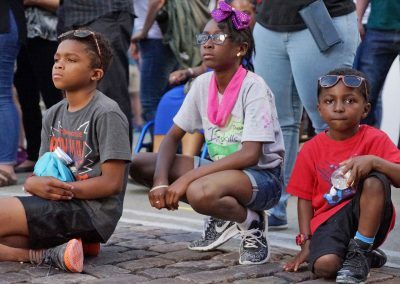 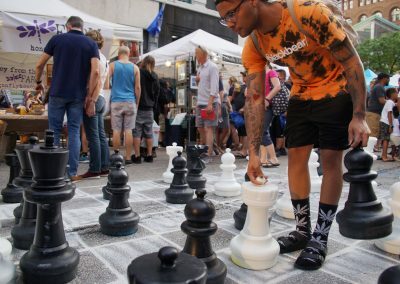 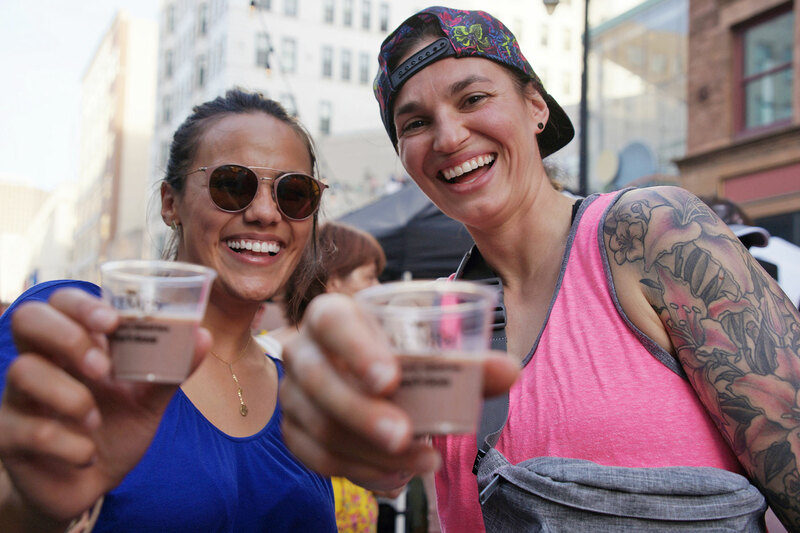 The 2018 NEWaukee Night Market runs on West Wisconsin Avenue from 5:00 p.m. to 10 p.m., but the area is shut down from noon to 1:00 a.m. on the day of each event. 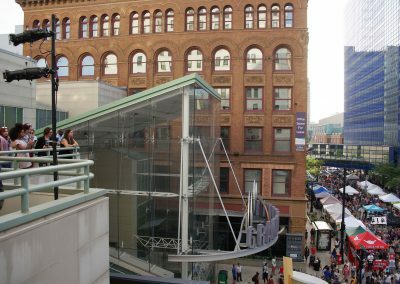 Busses that run along Wisconsin Avenue are rerouted to either Michigan Avenue or Wells Street. 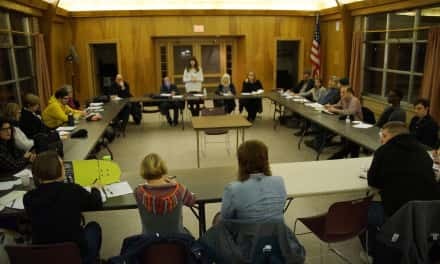 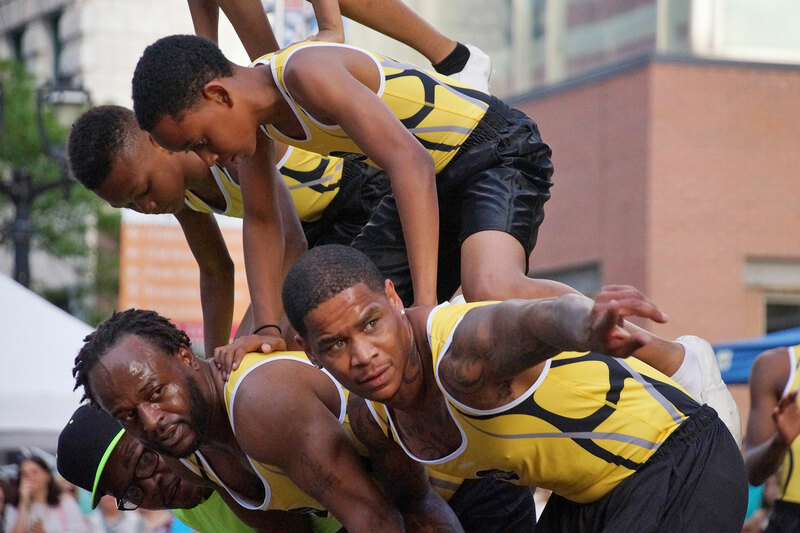 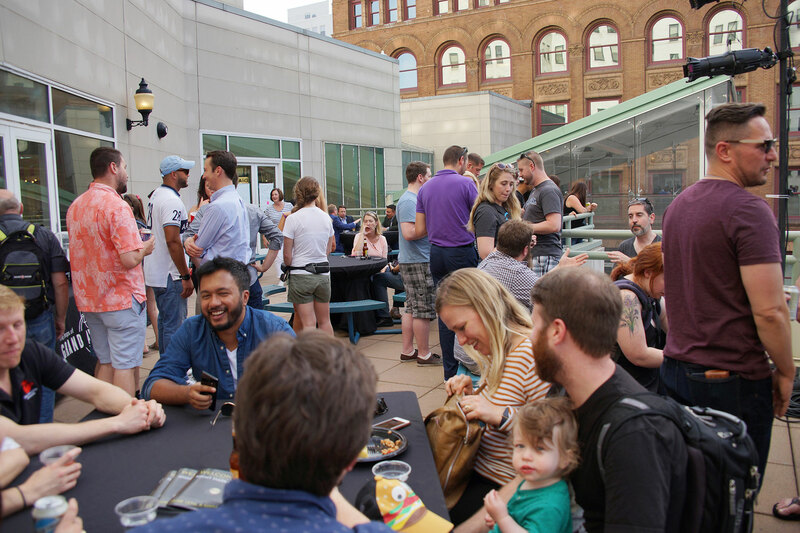 The monthly community gathering lasts from June to September, on July 11, August 15, and September 12. 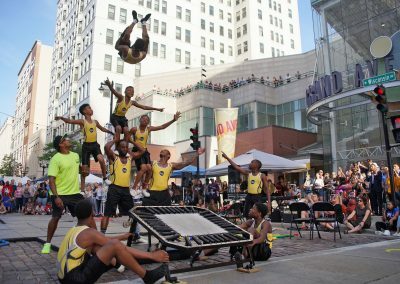 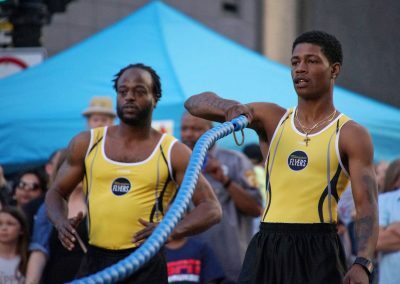 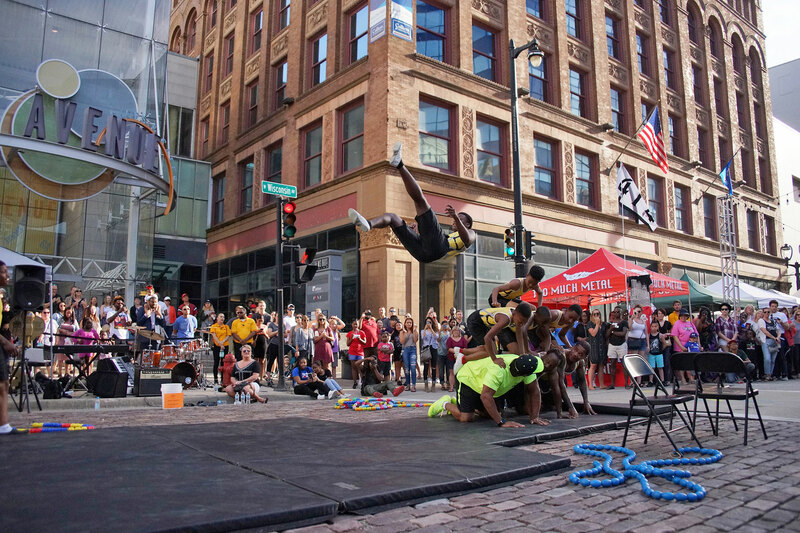 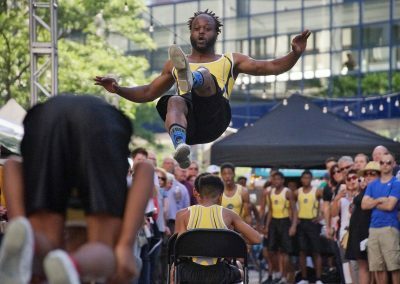 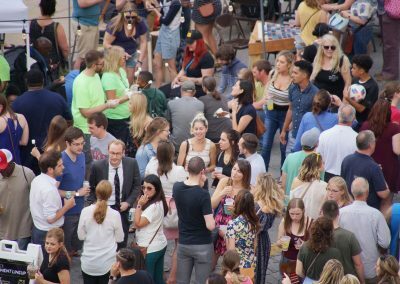 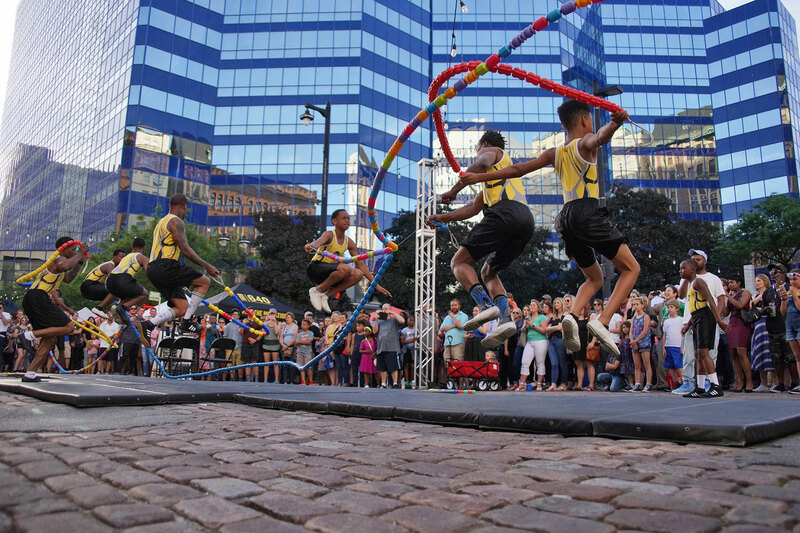 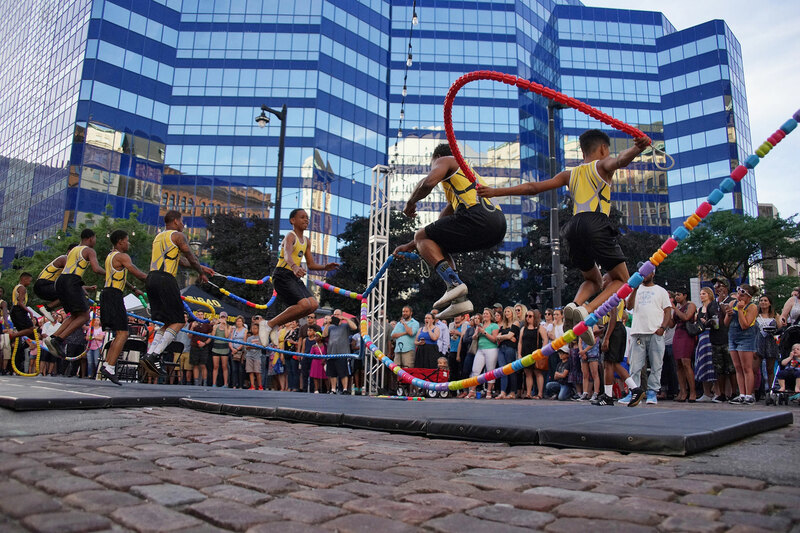 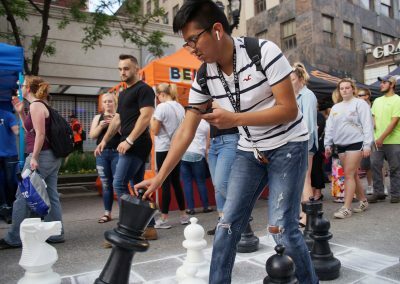 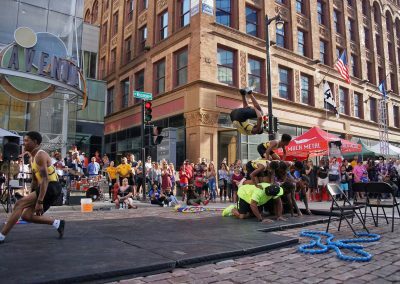 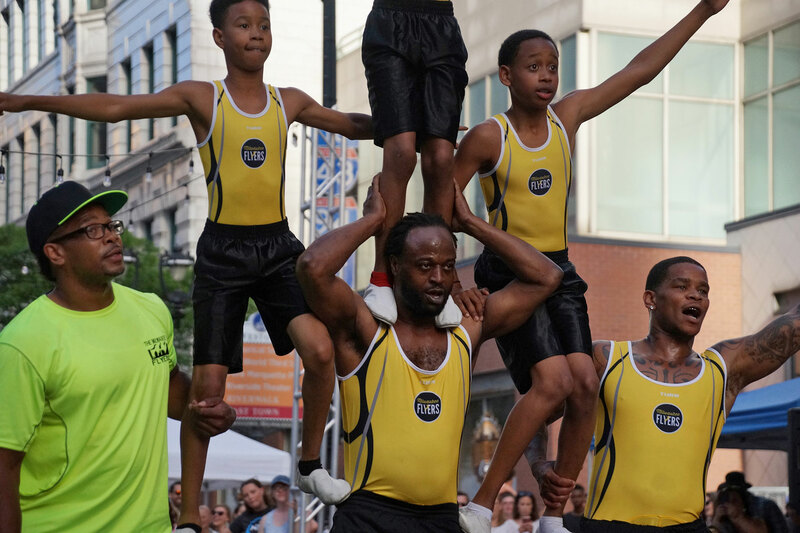 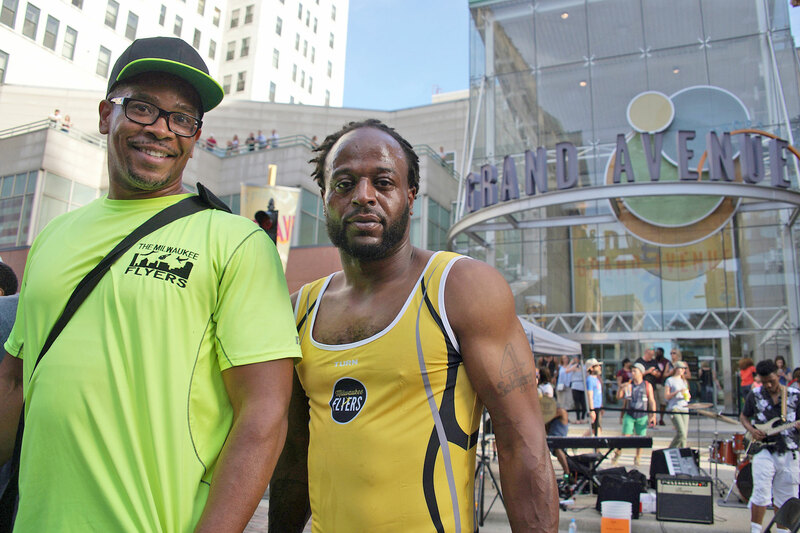 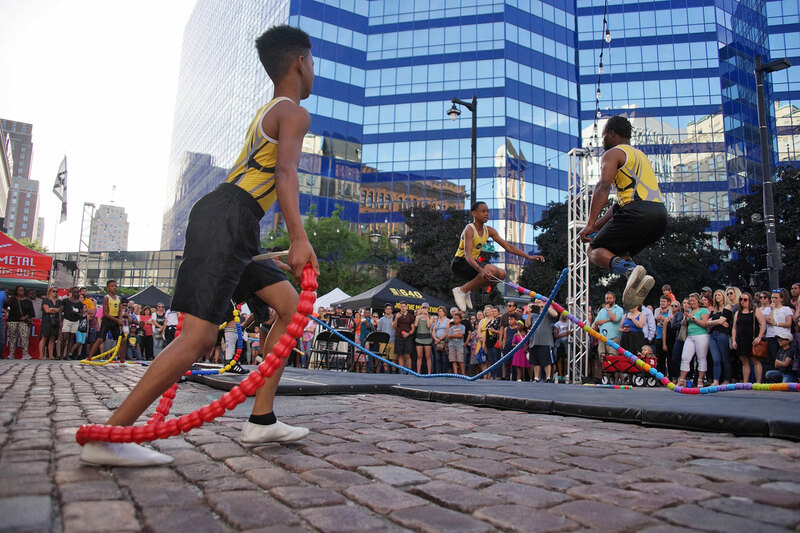 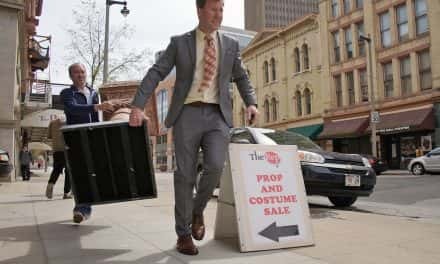 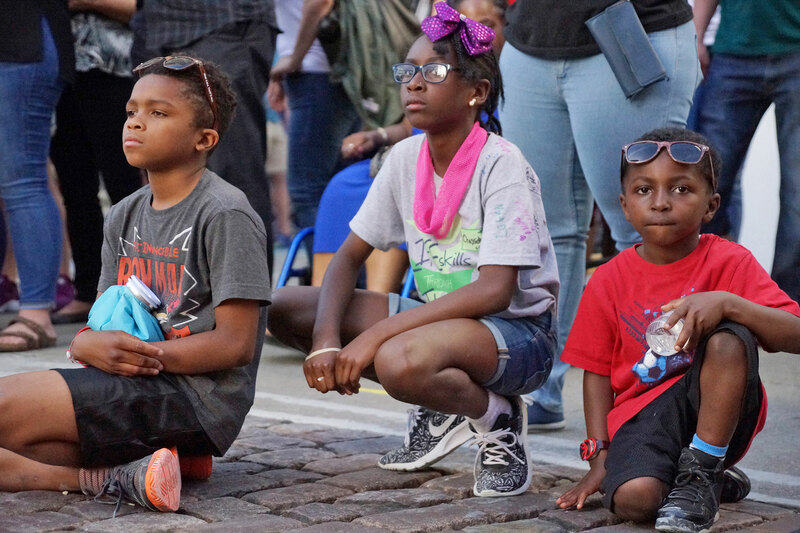 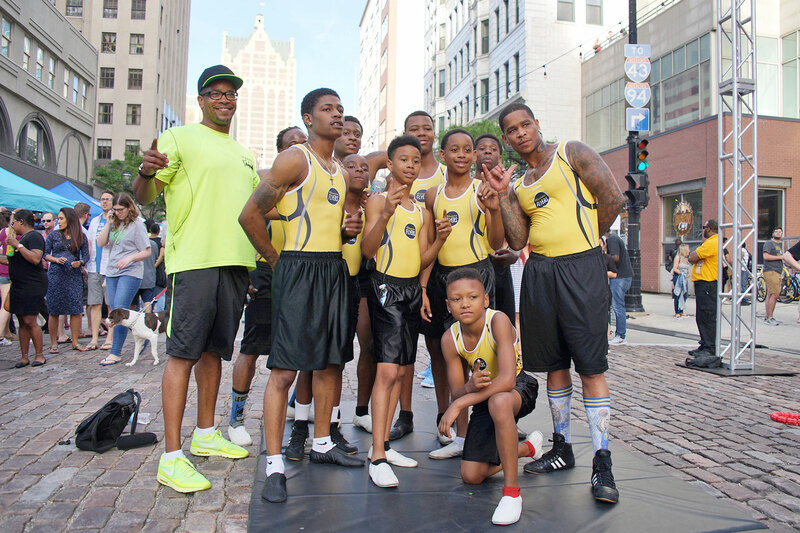 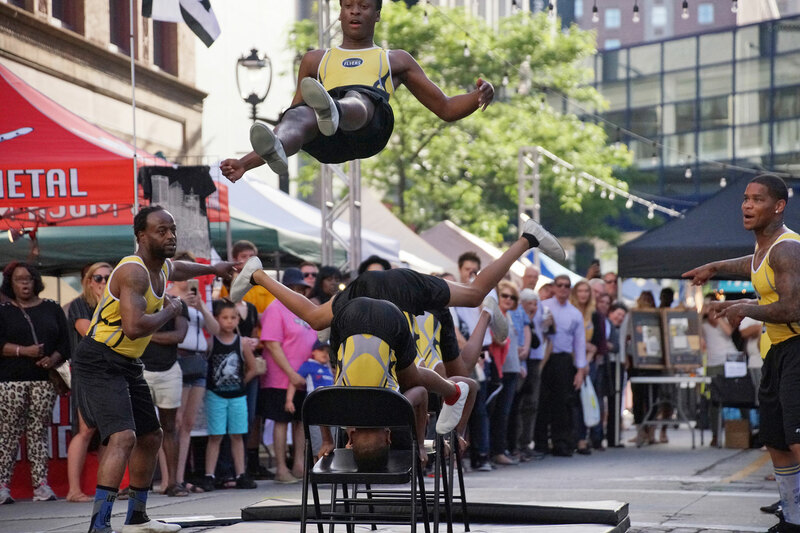 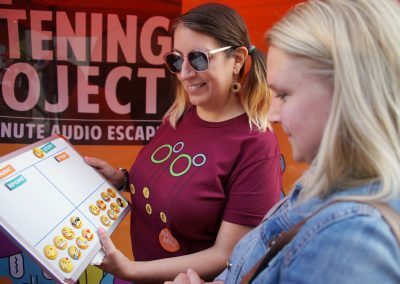 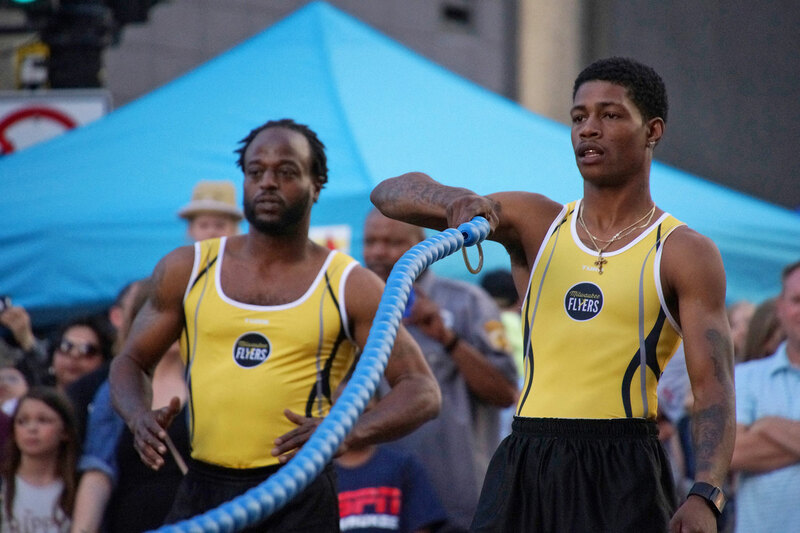 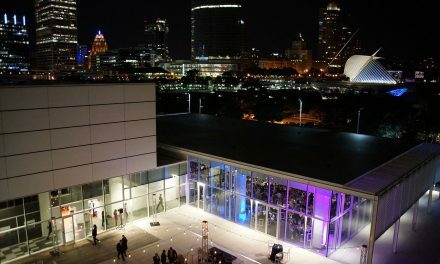 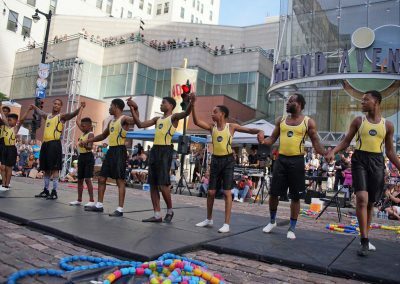 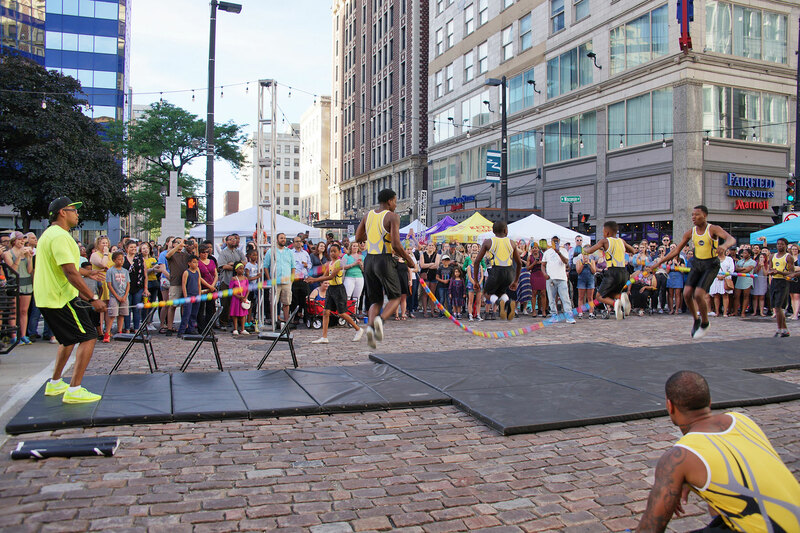 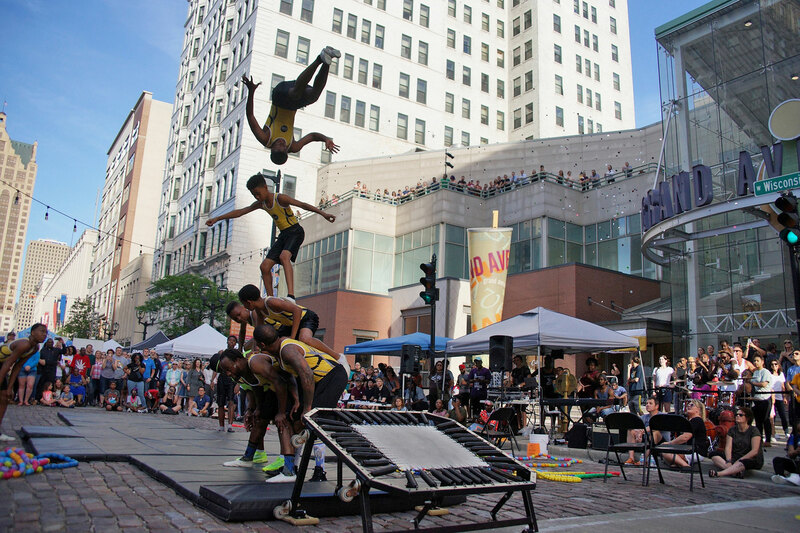 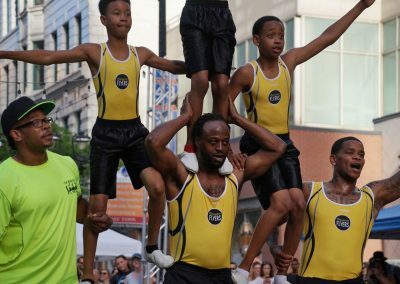 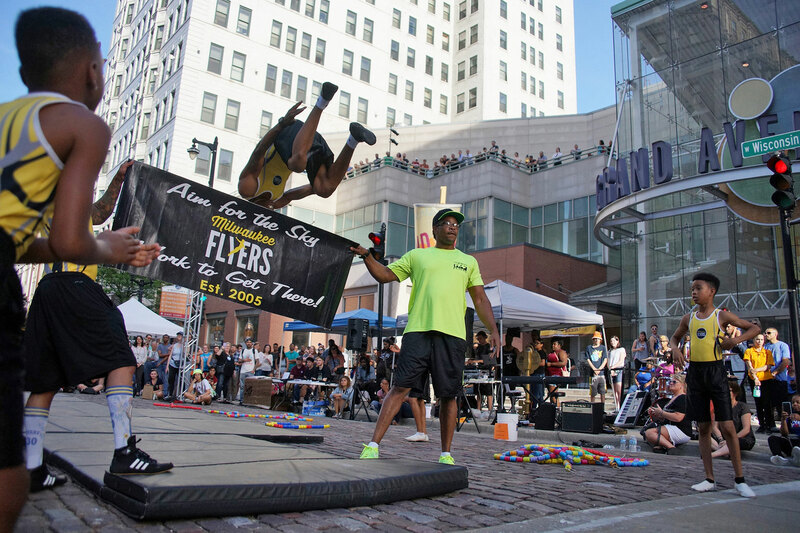 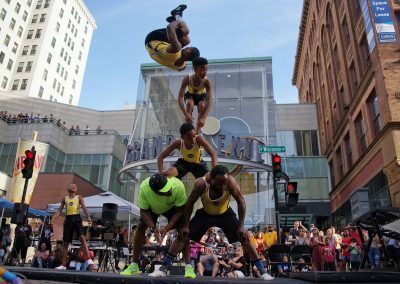 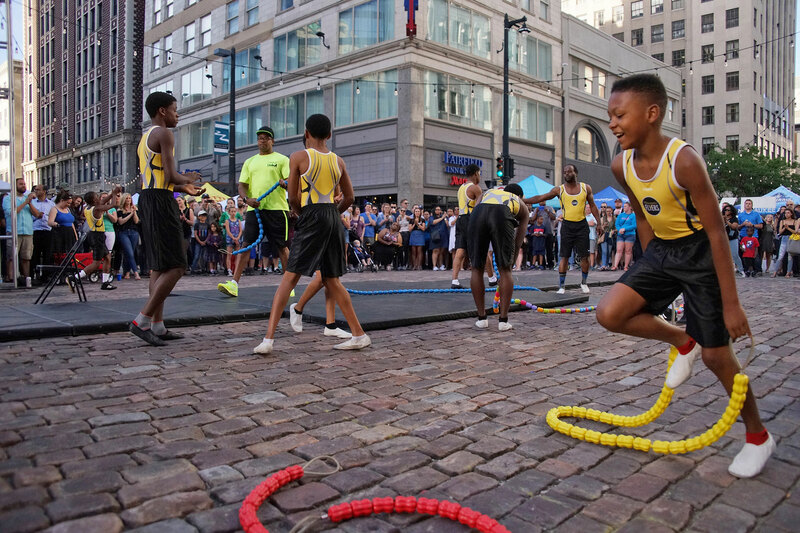 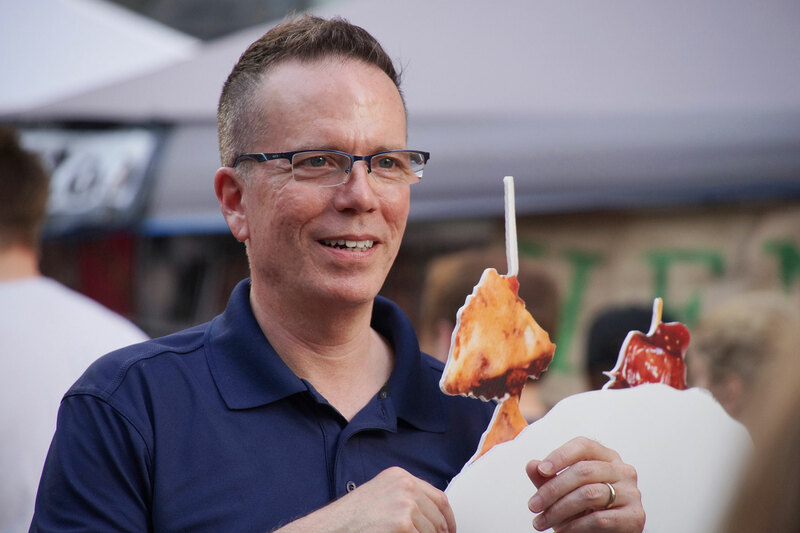 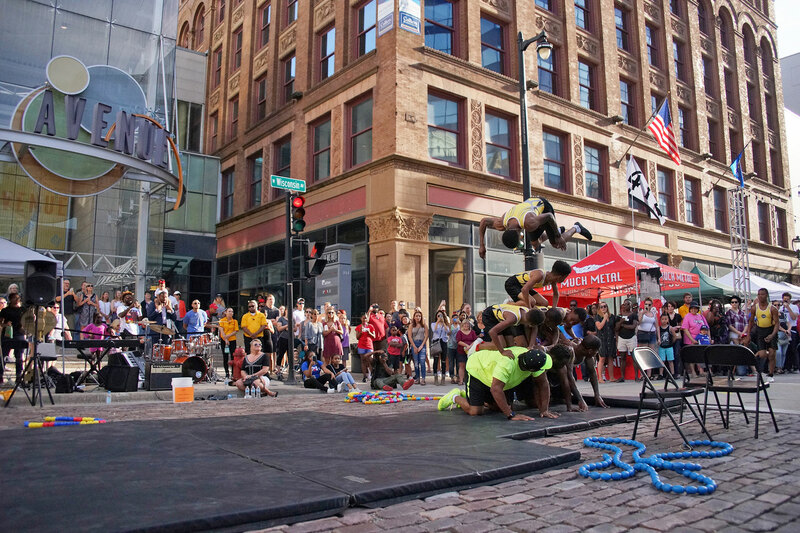 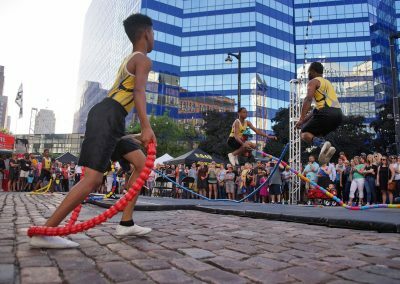 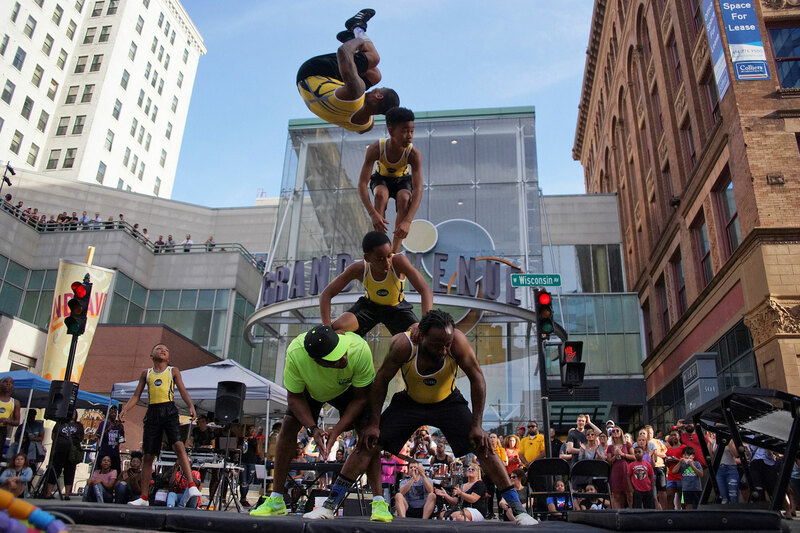 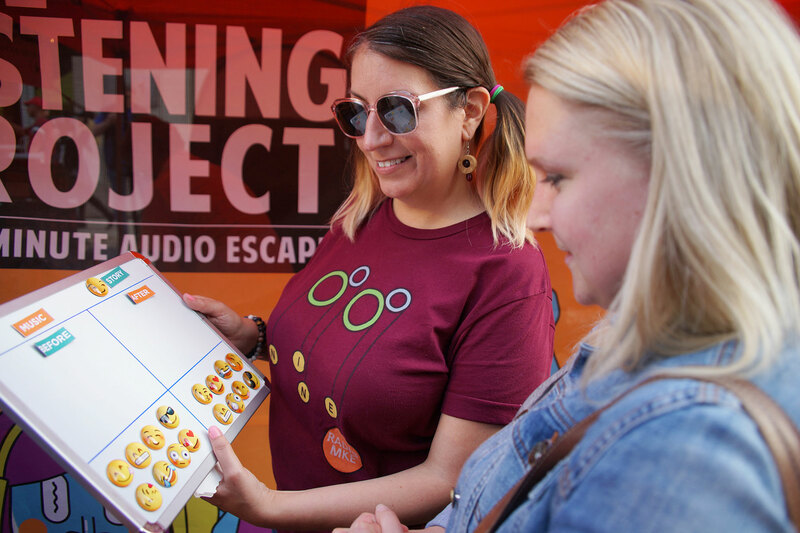 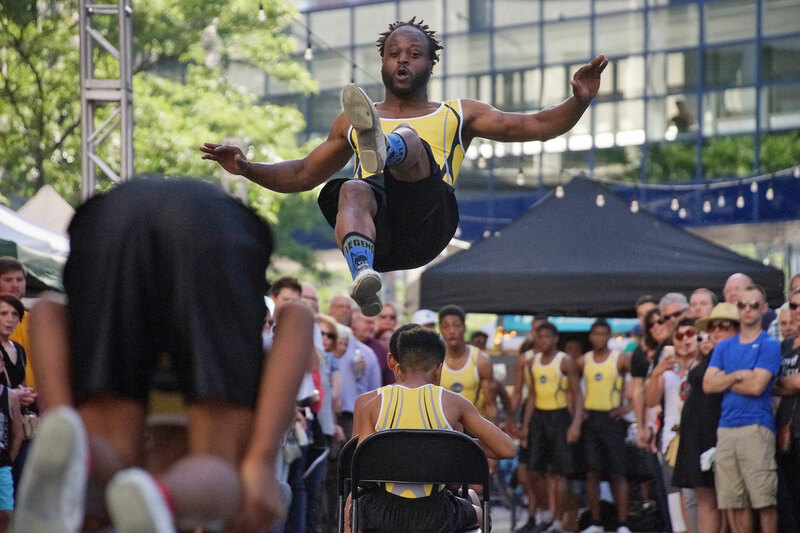 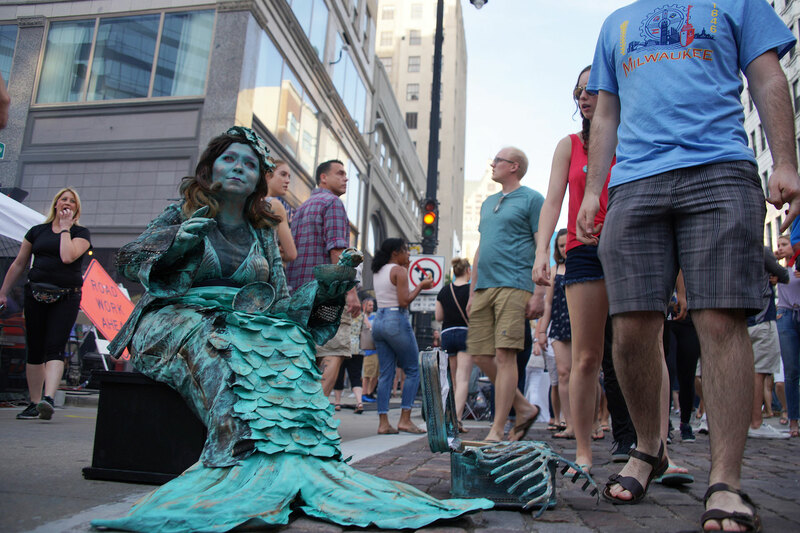 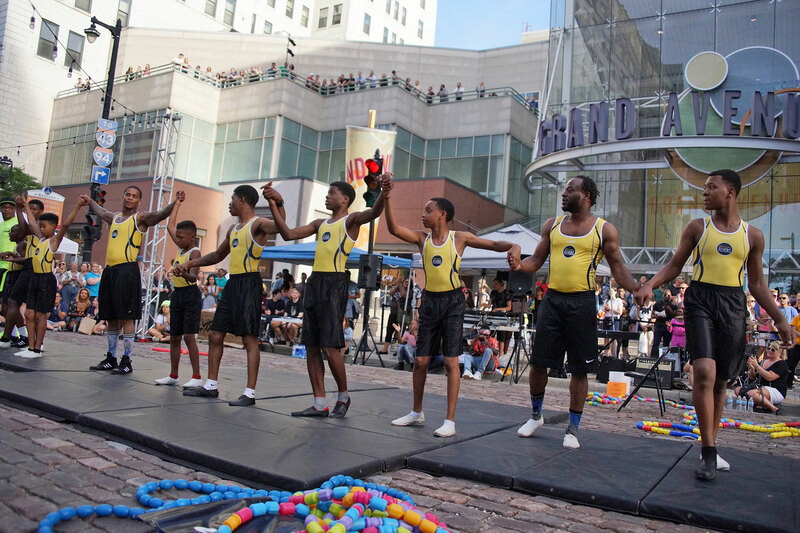 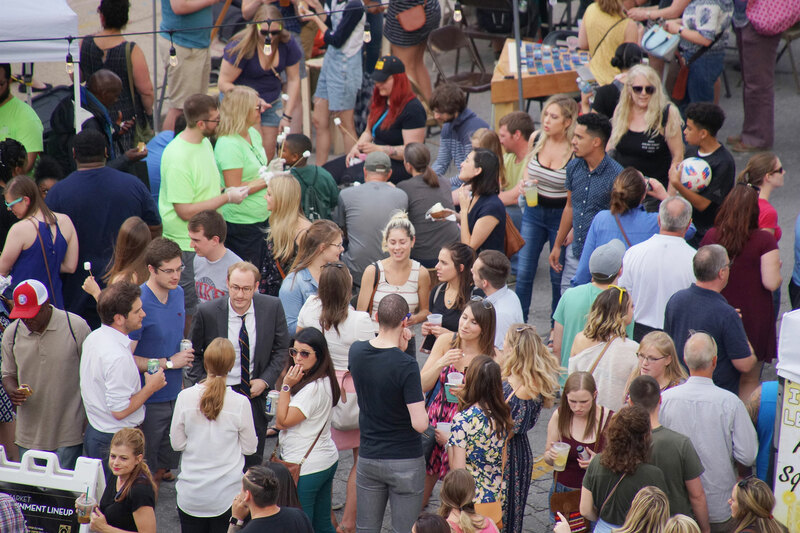 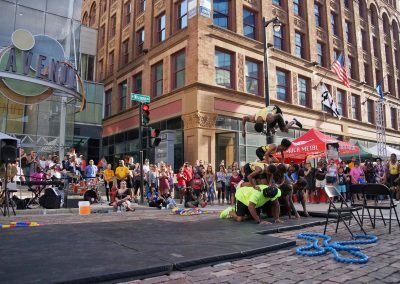 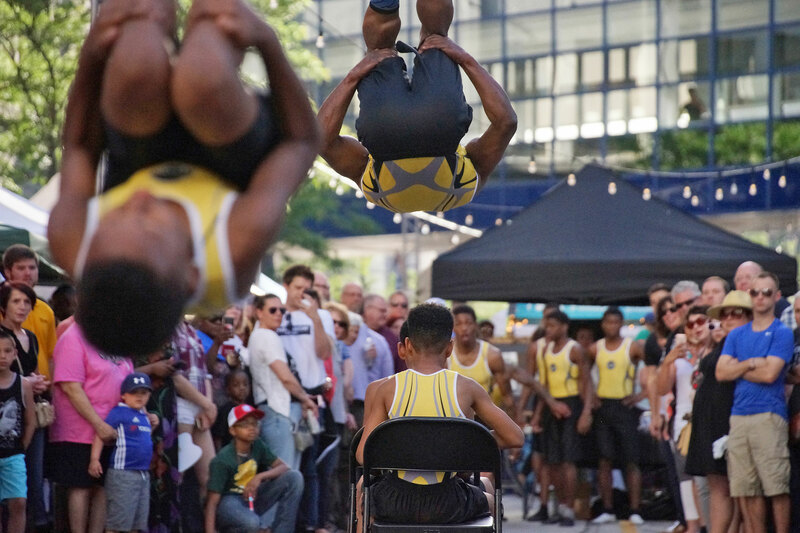 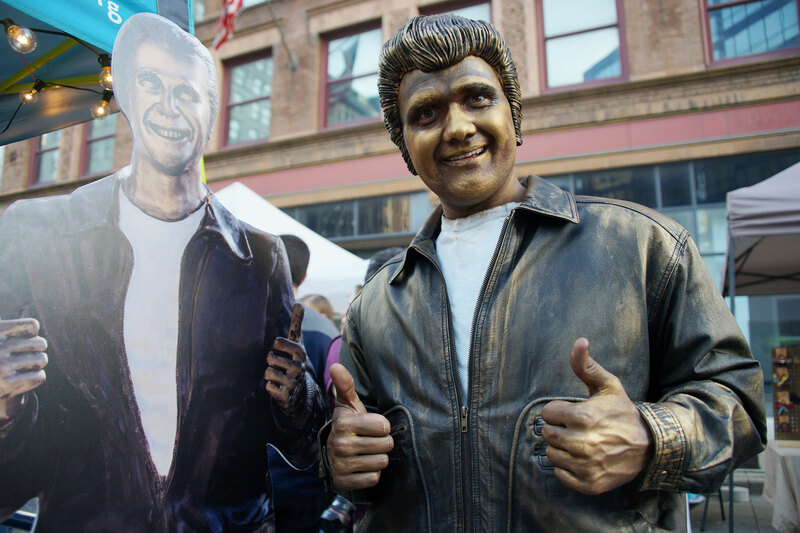 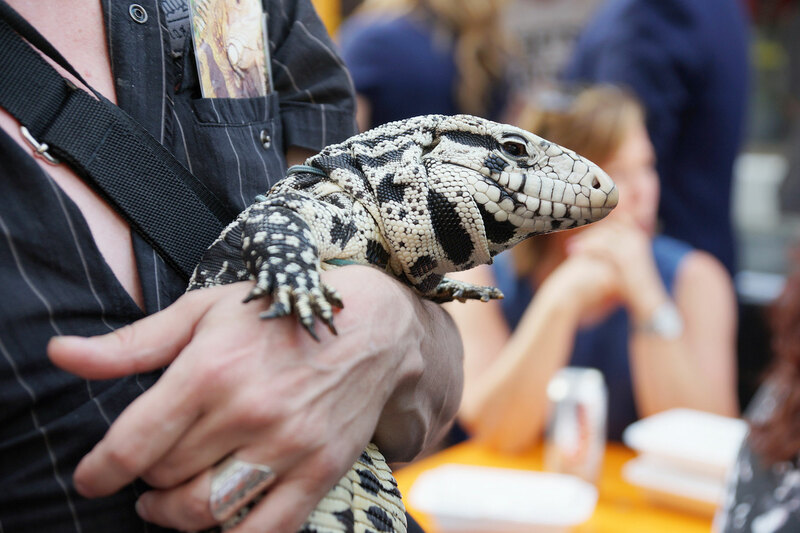 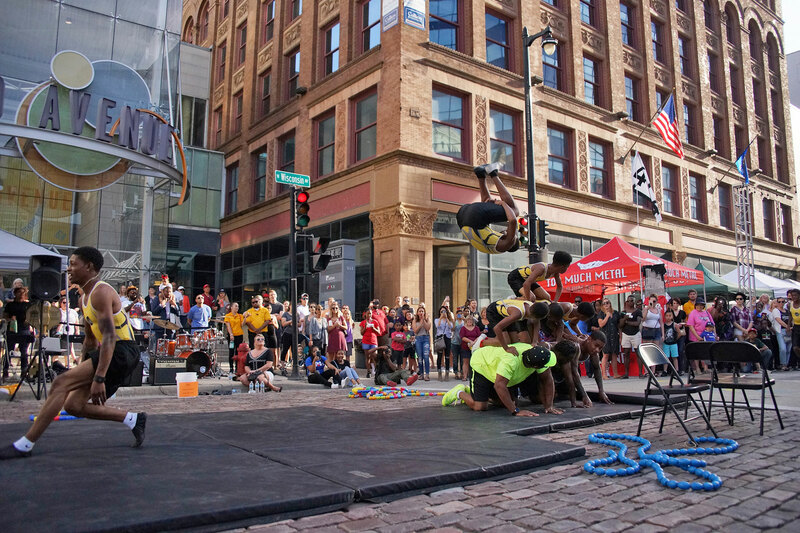 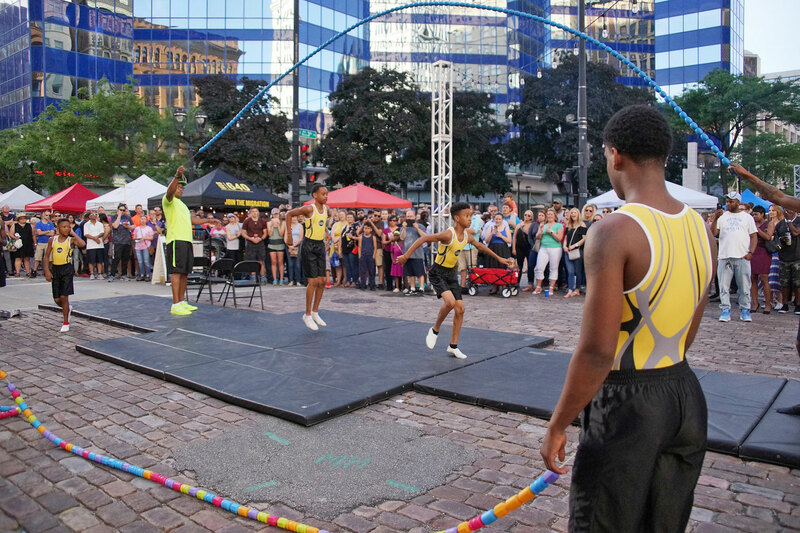 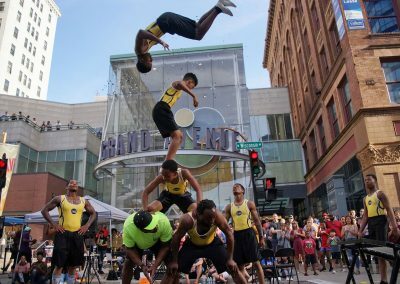 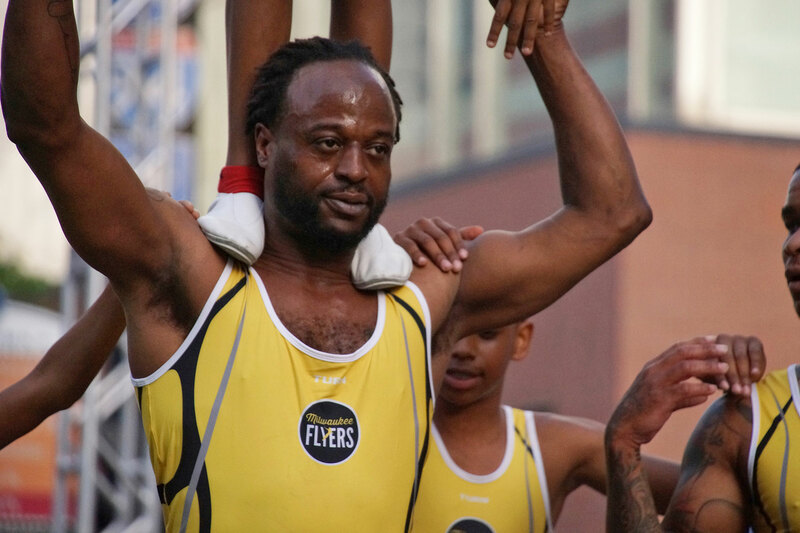 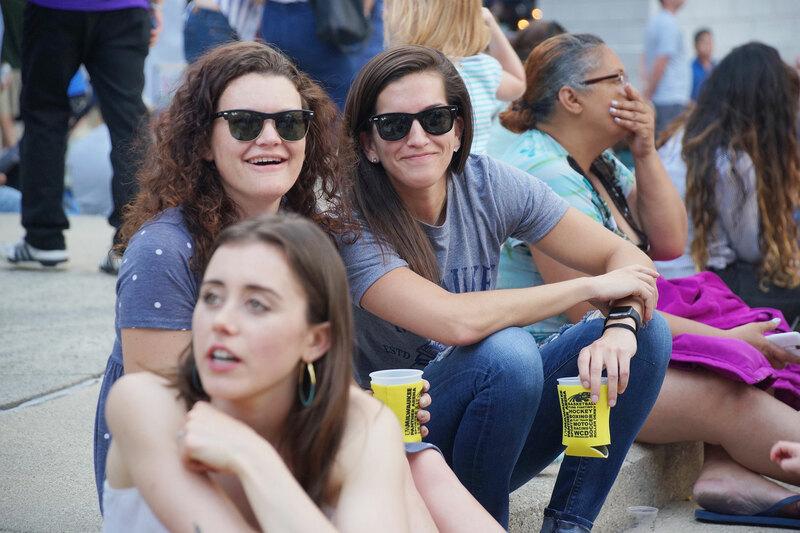 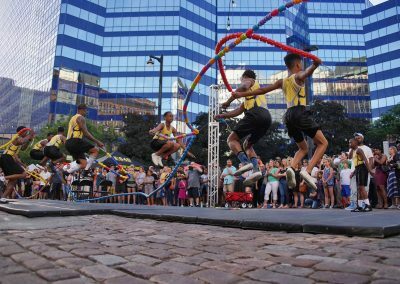 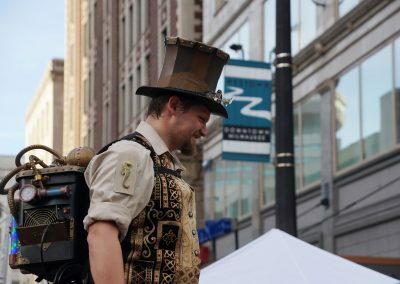 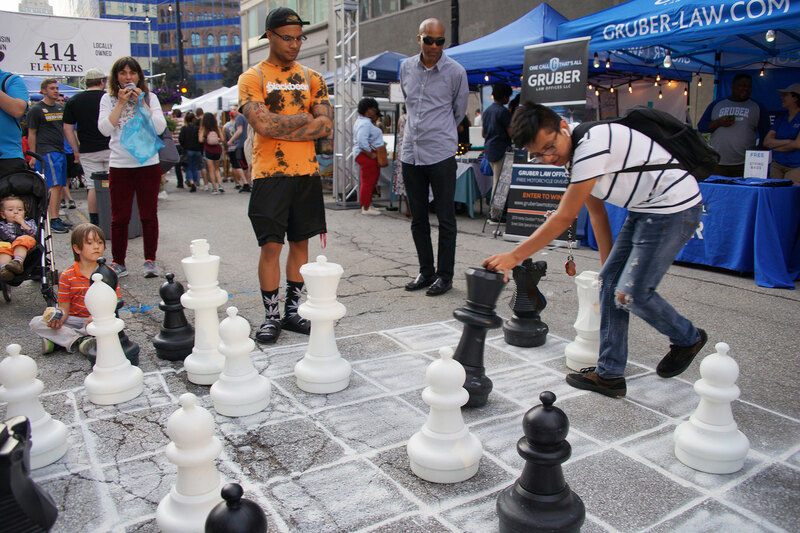 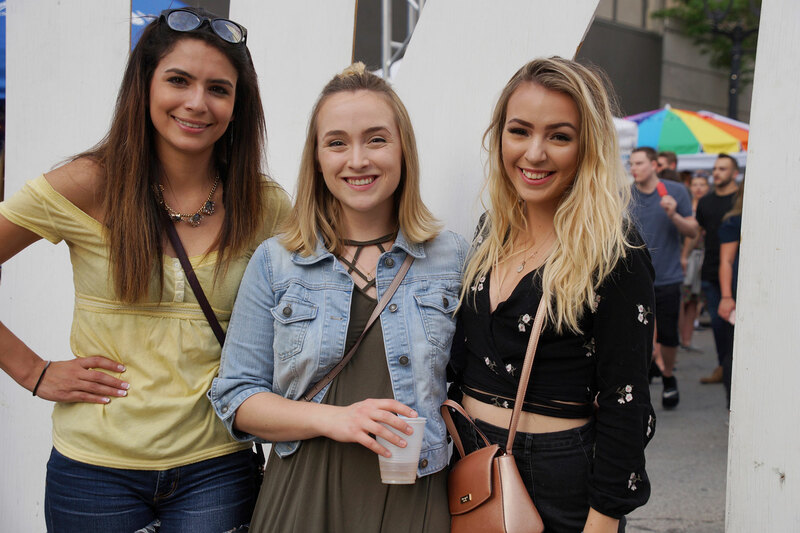 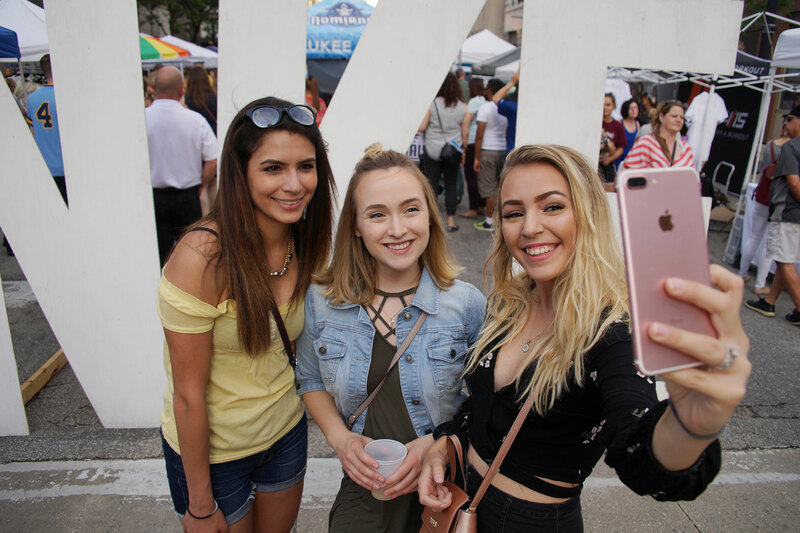 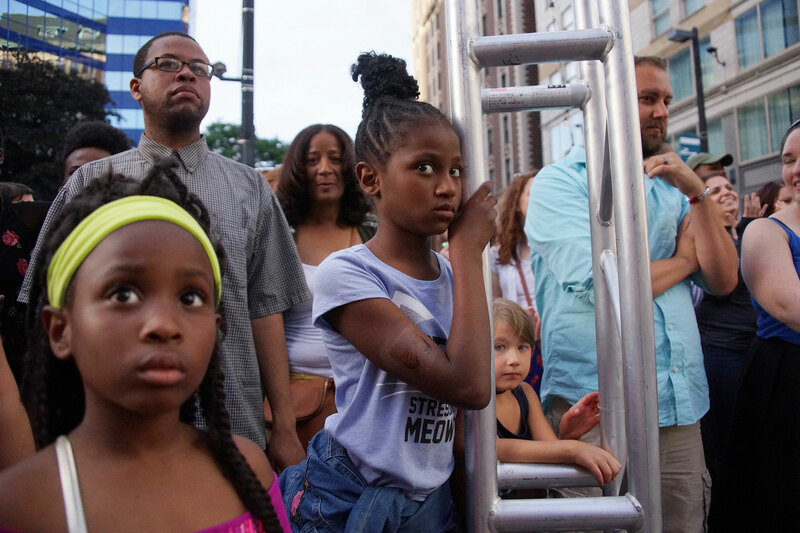 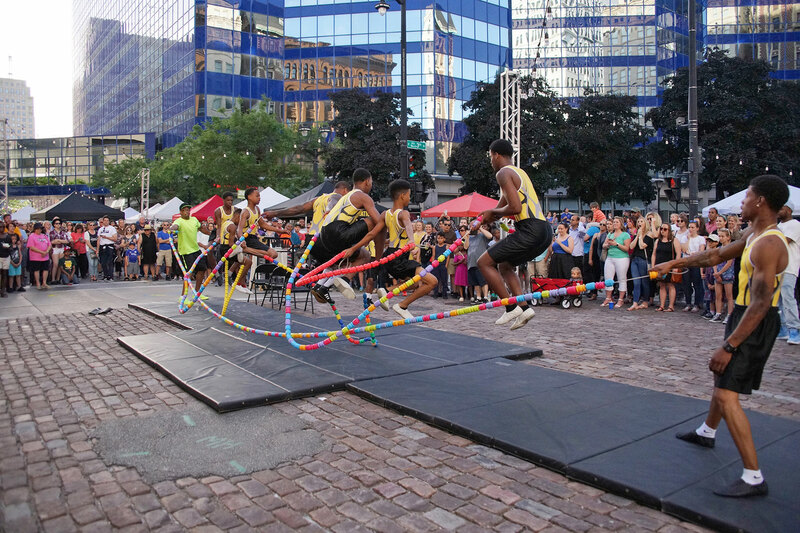 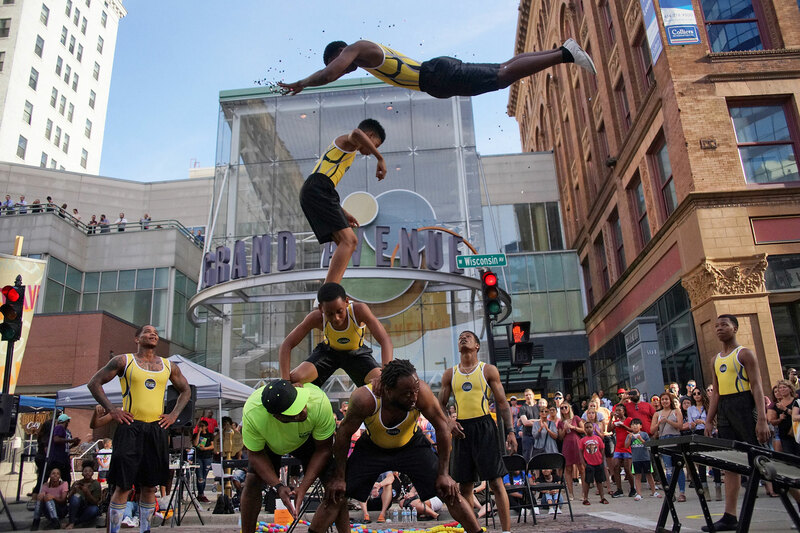 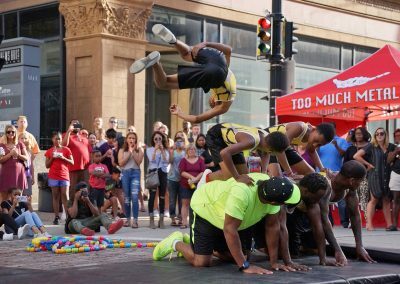 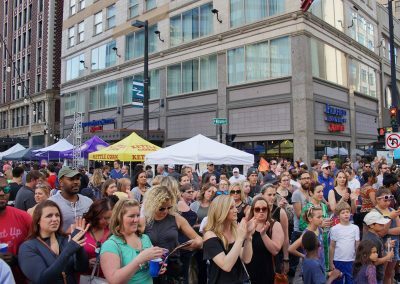 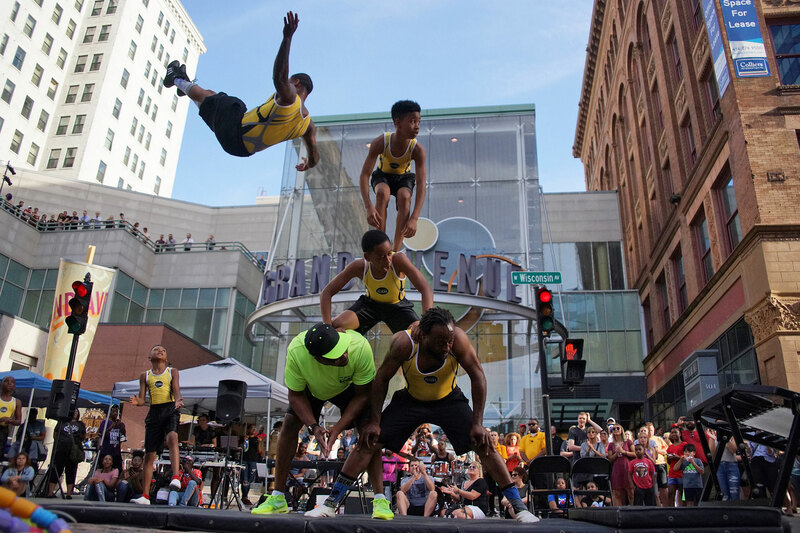 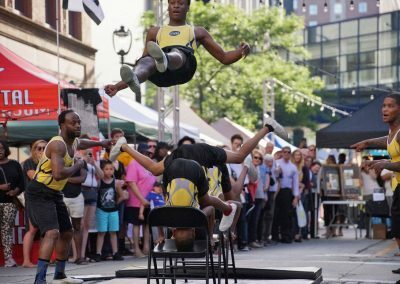 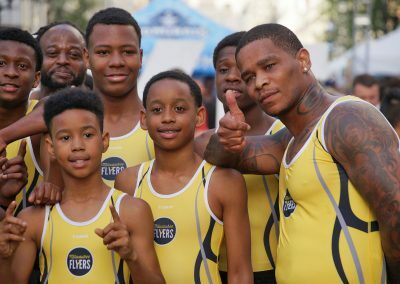 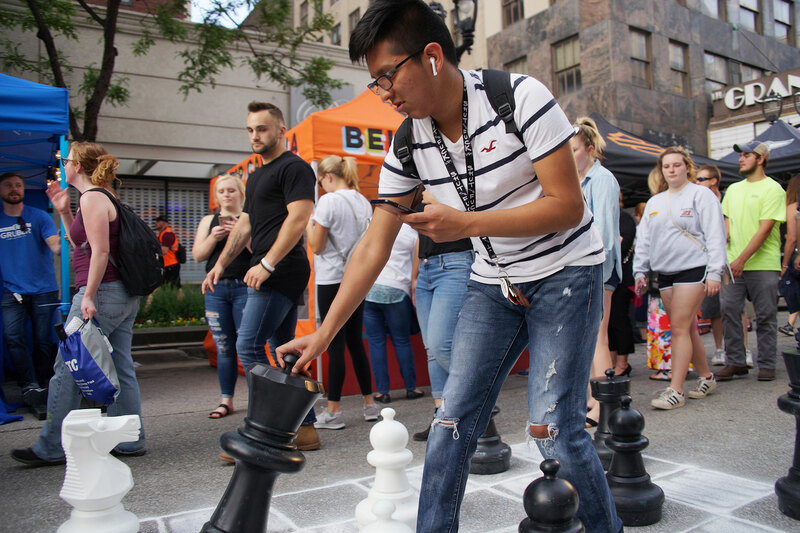 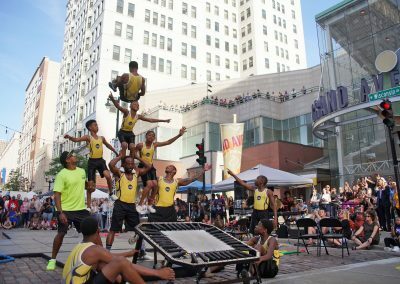 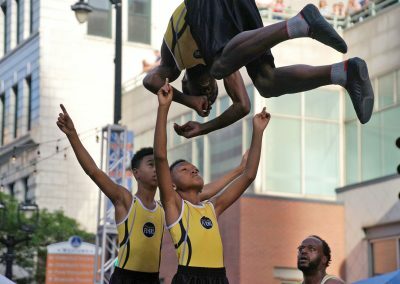 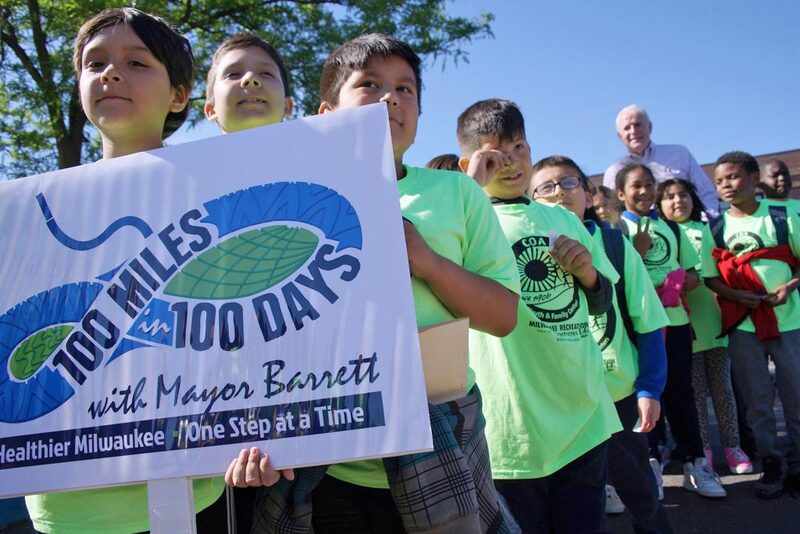 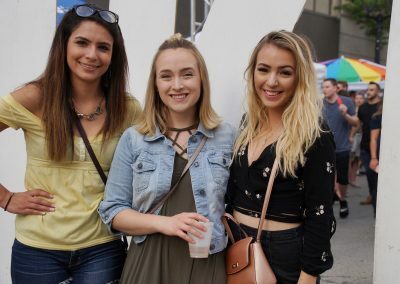 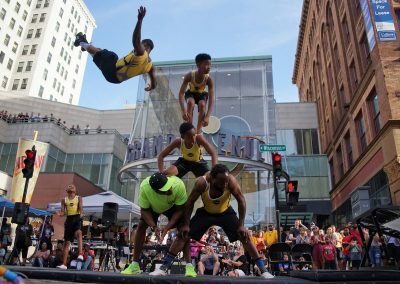 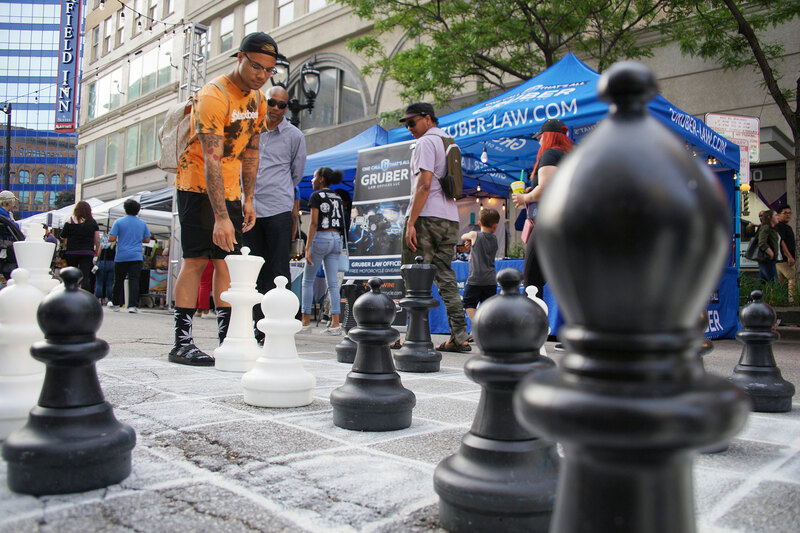 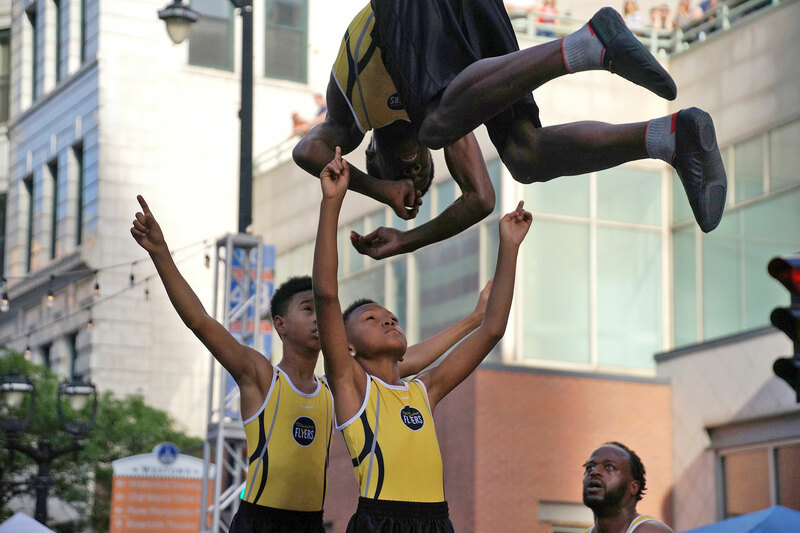 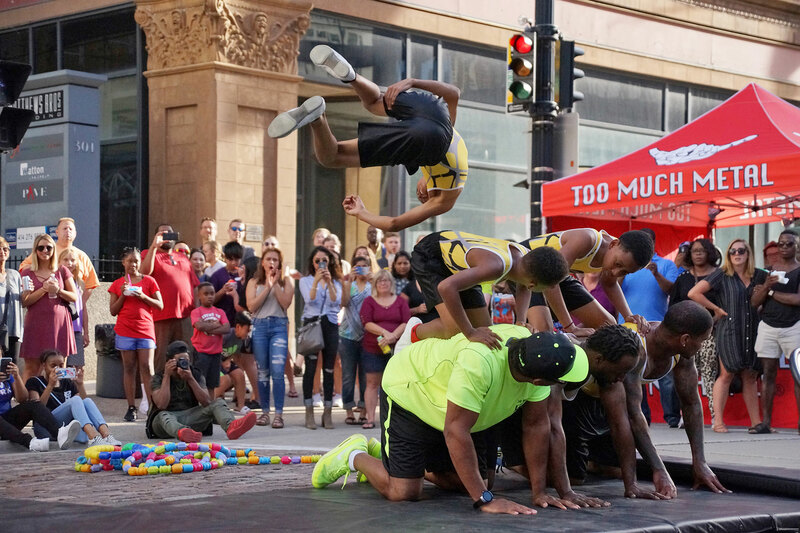 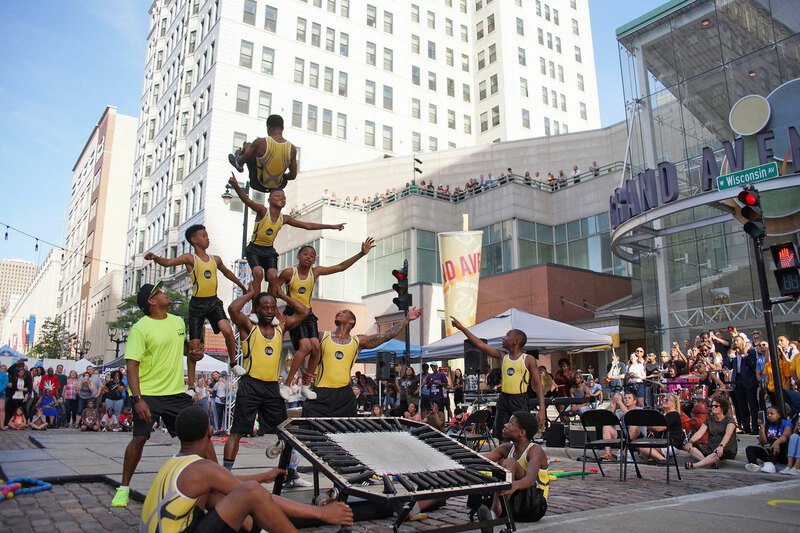 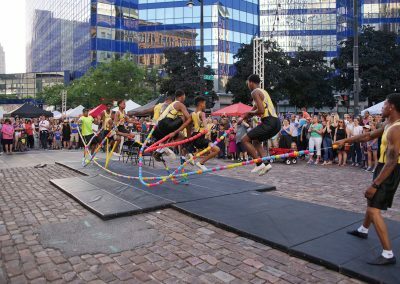 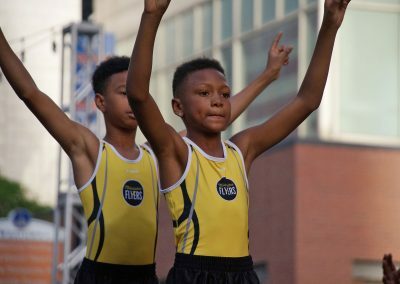 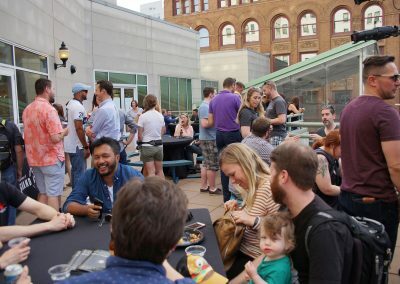 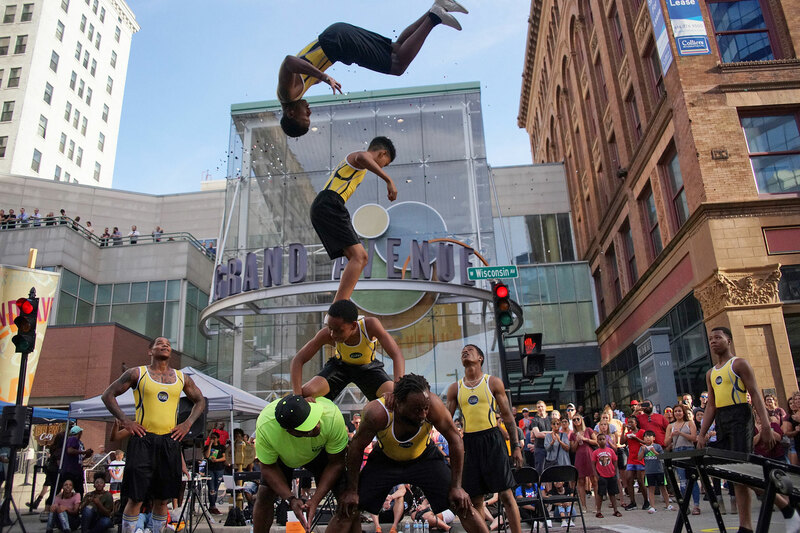 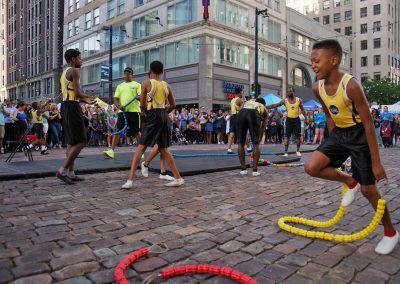 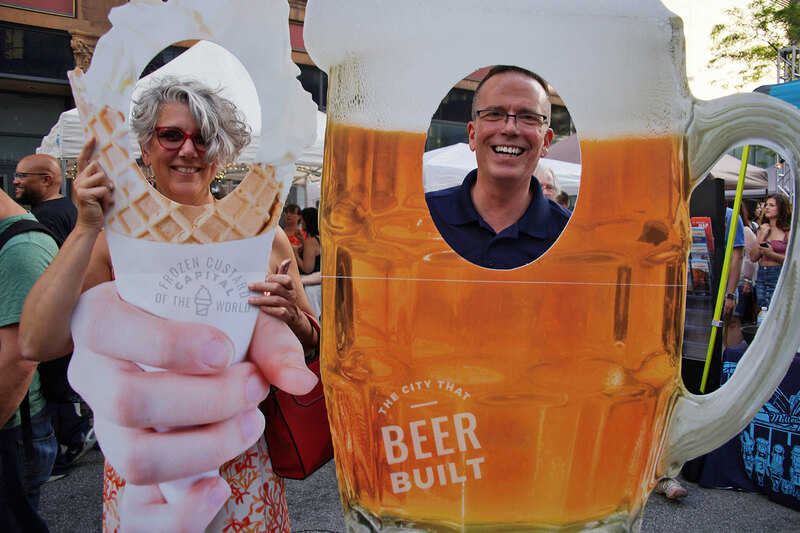 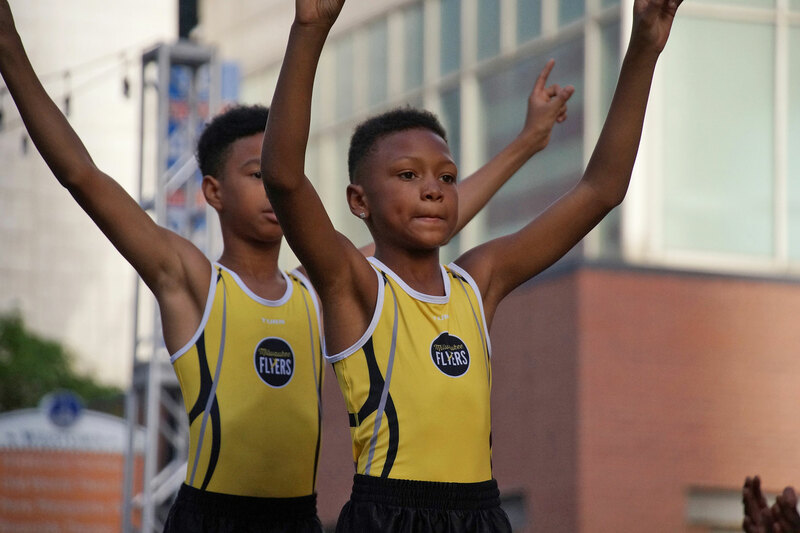 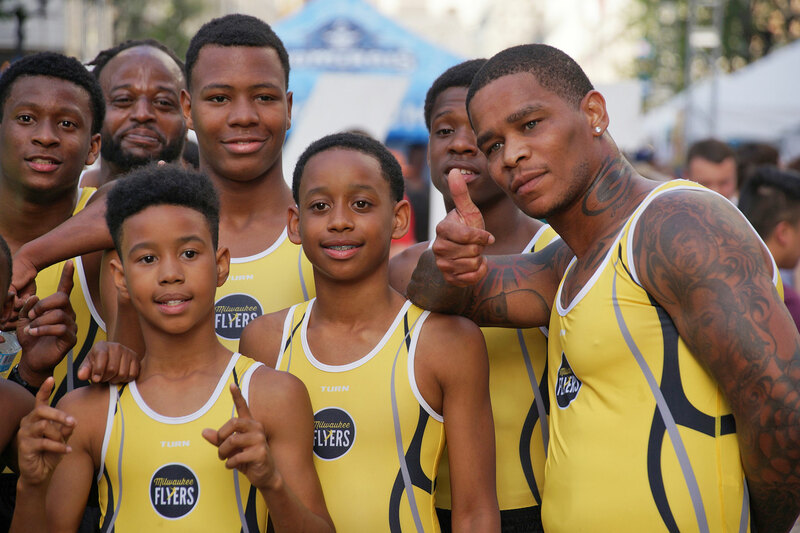 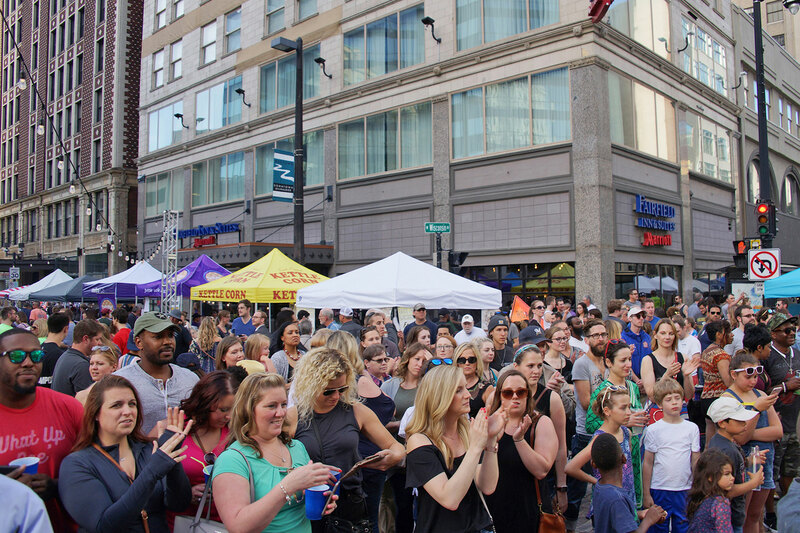 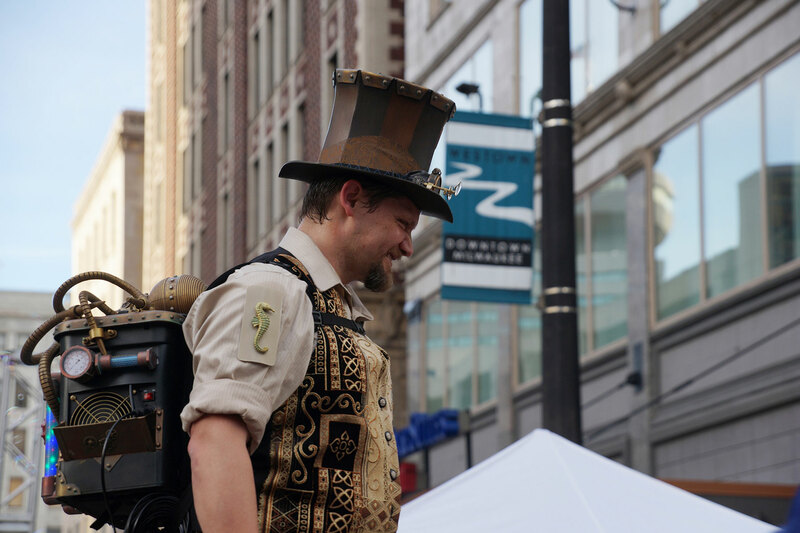 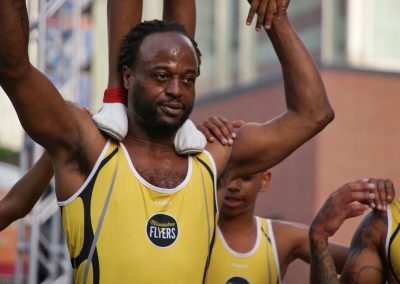 These images capture highlights from the season kick off on June 13, where residents from all over the city participated in the celebration of a revitalize downtown.